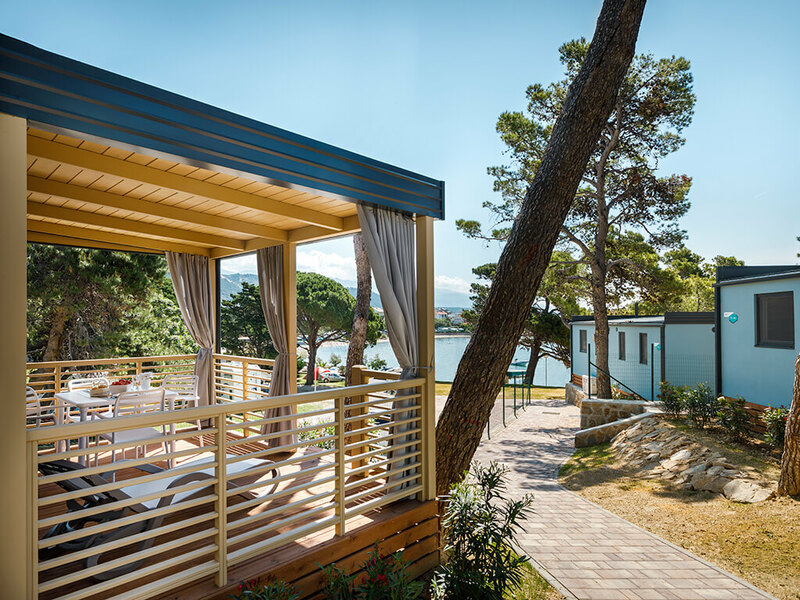 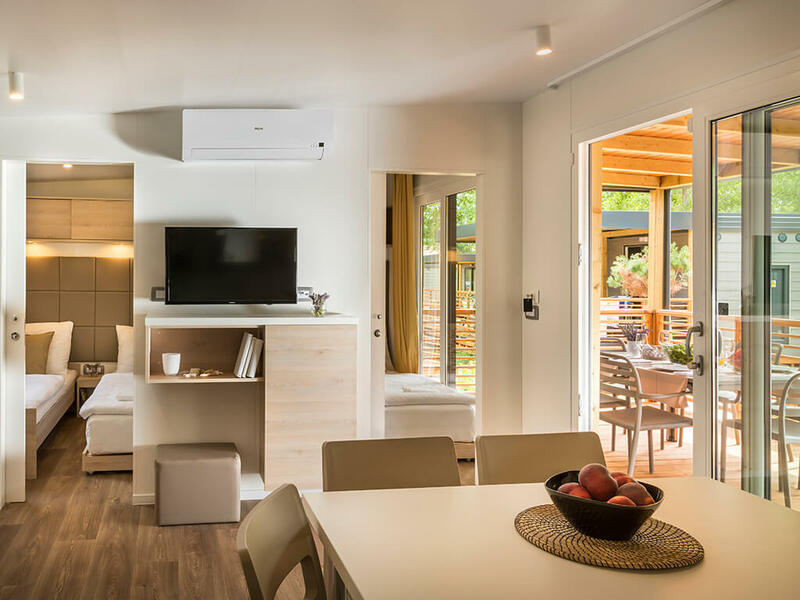 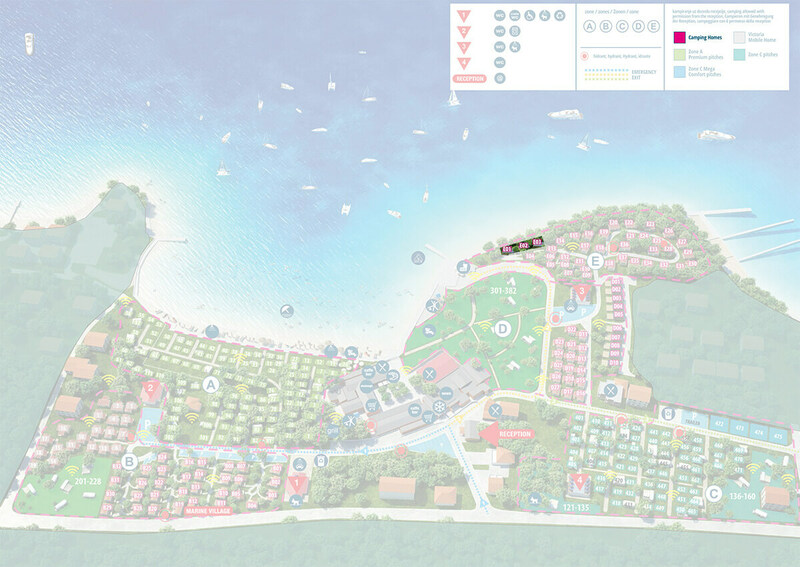 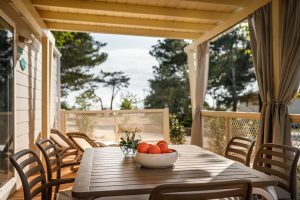 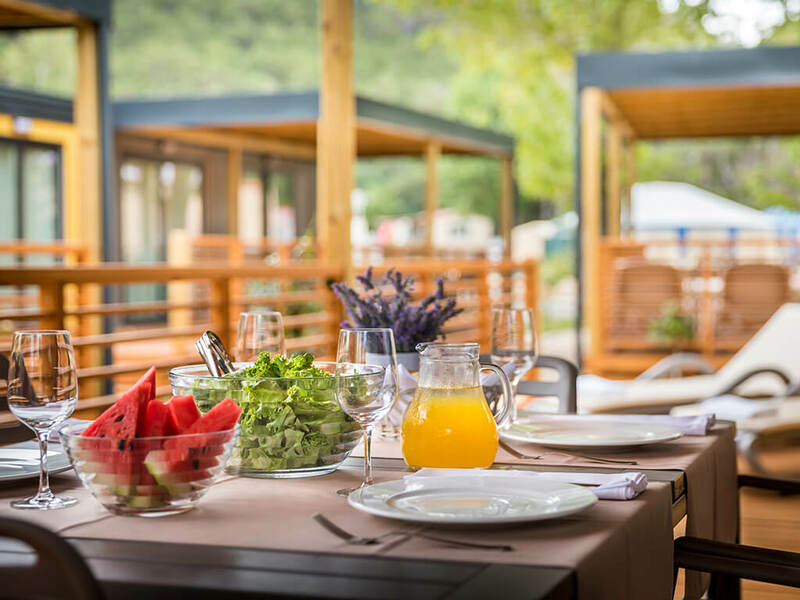 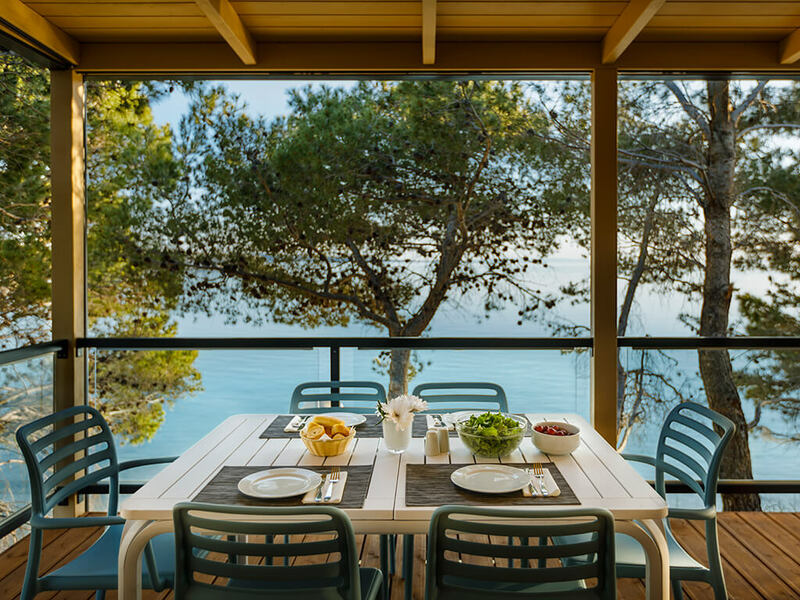 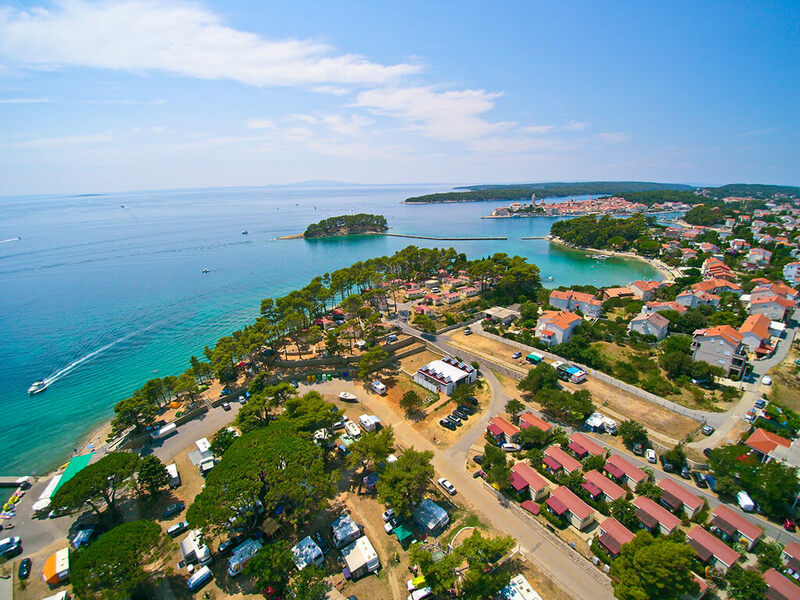 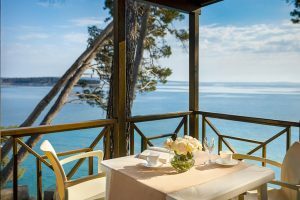 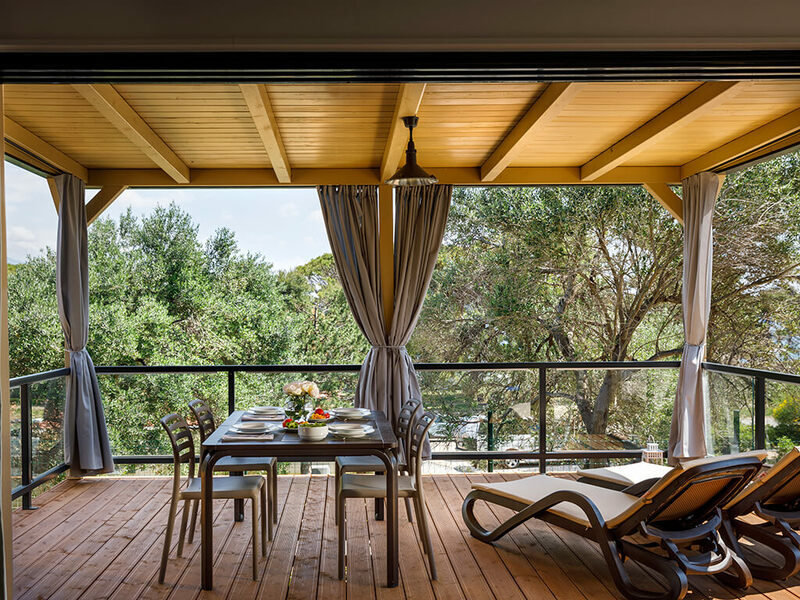 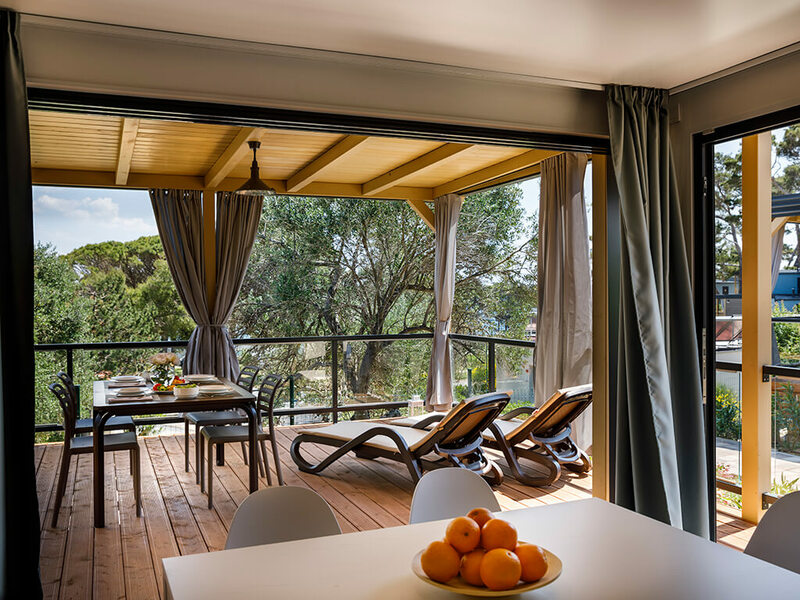 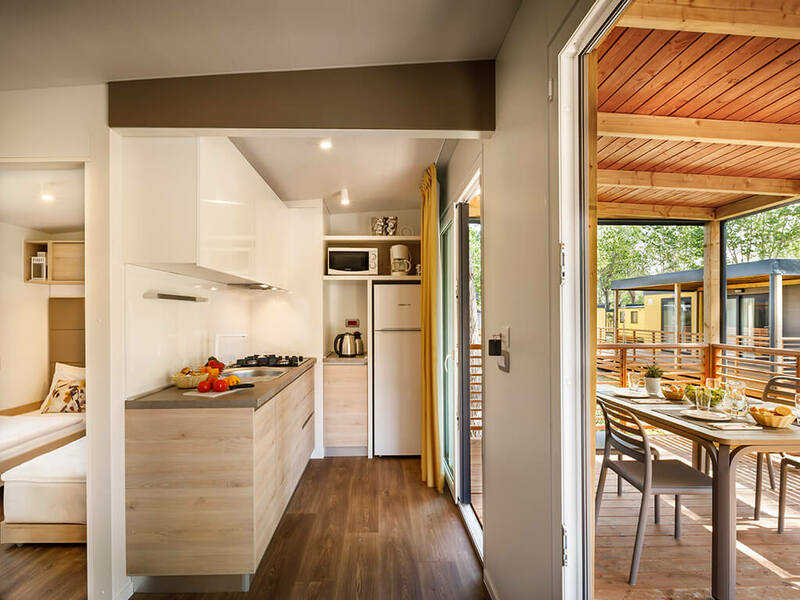 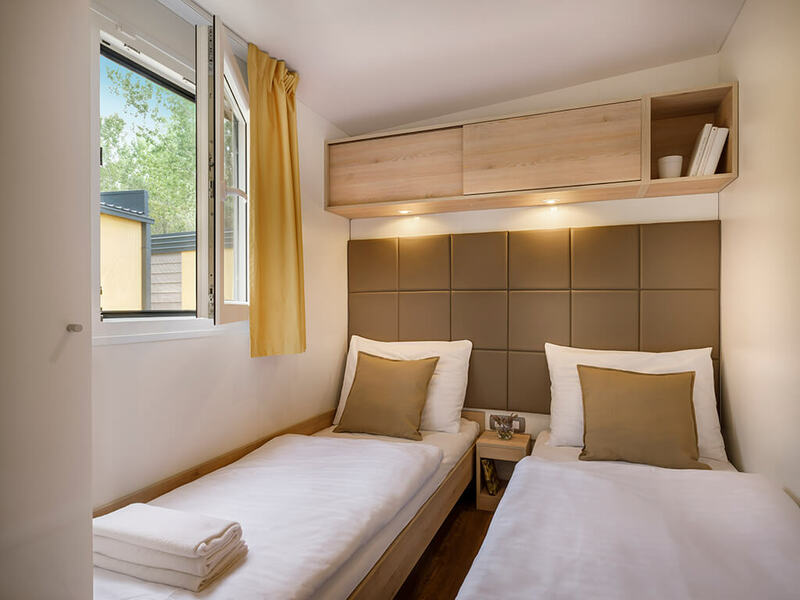 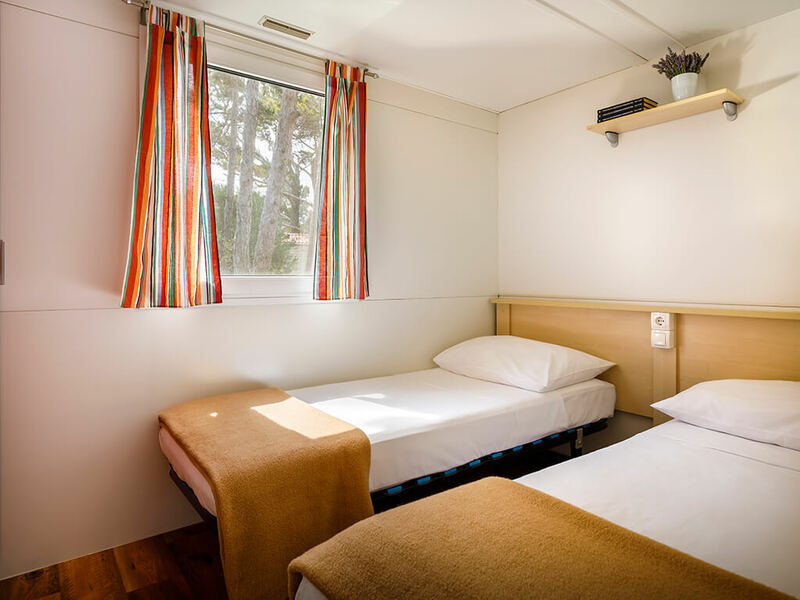 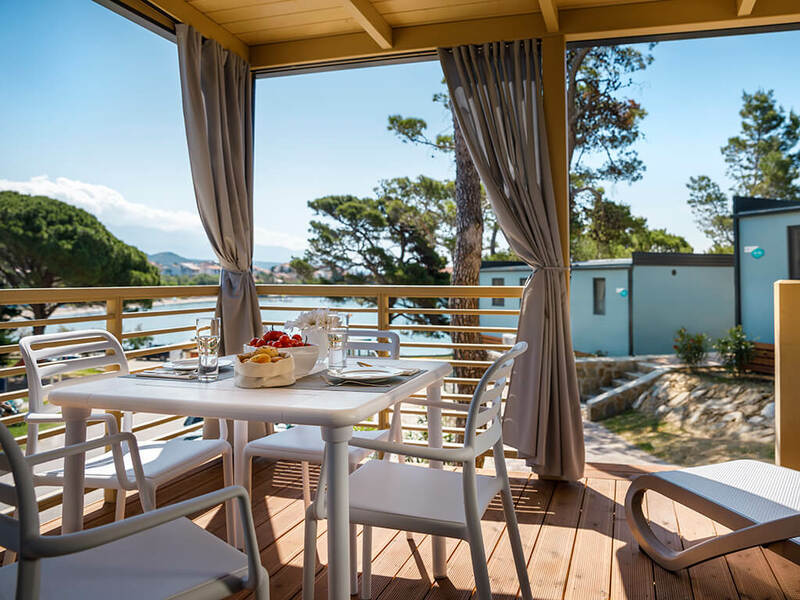 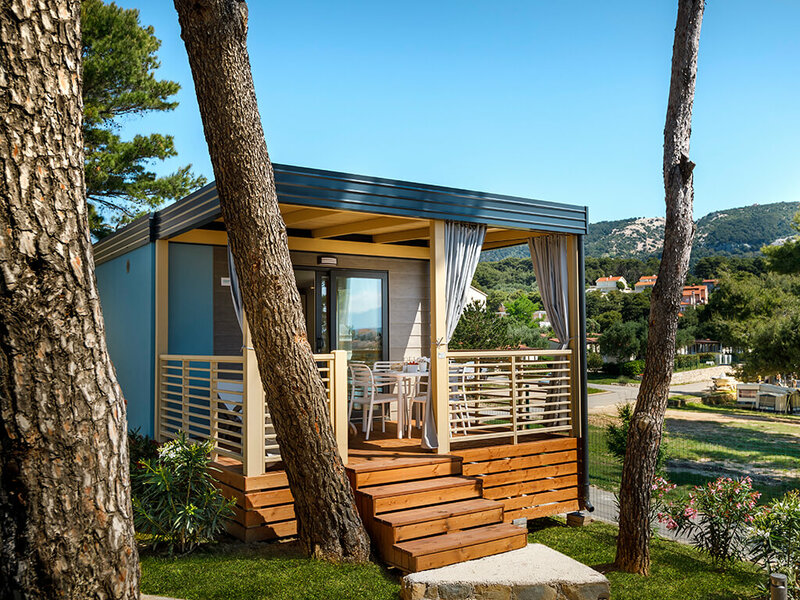 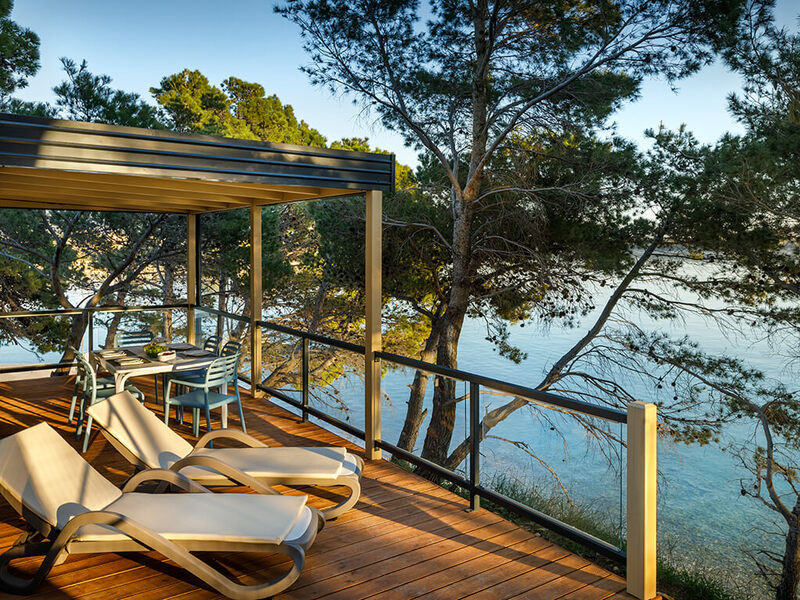 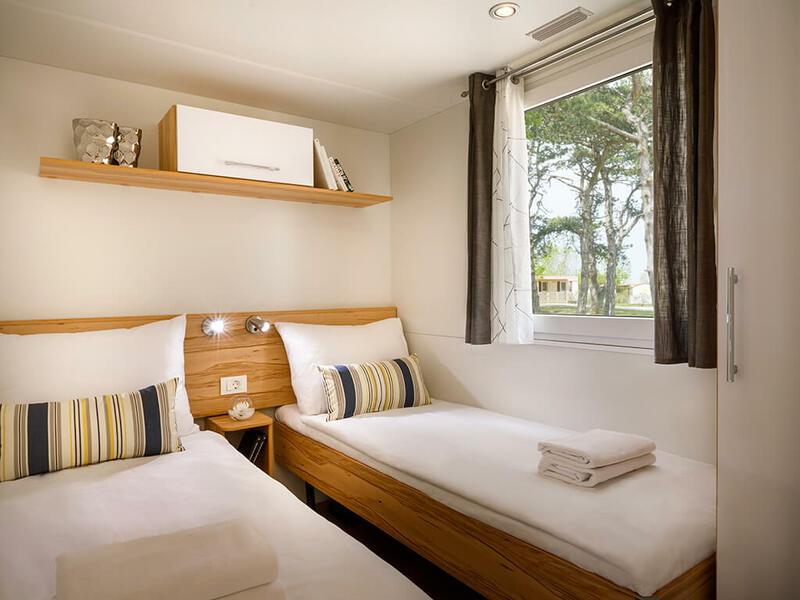 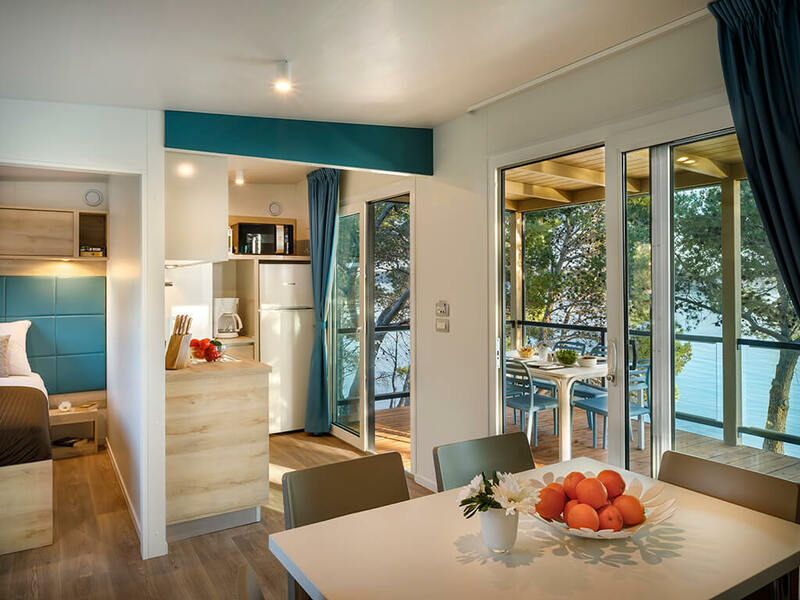 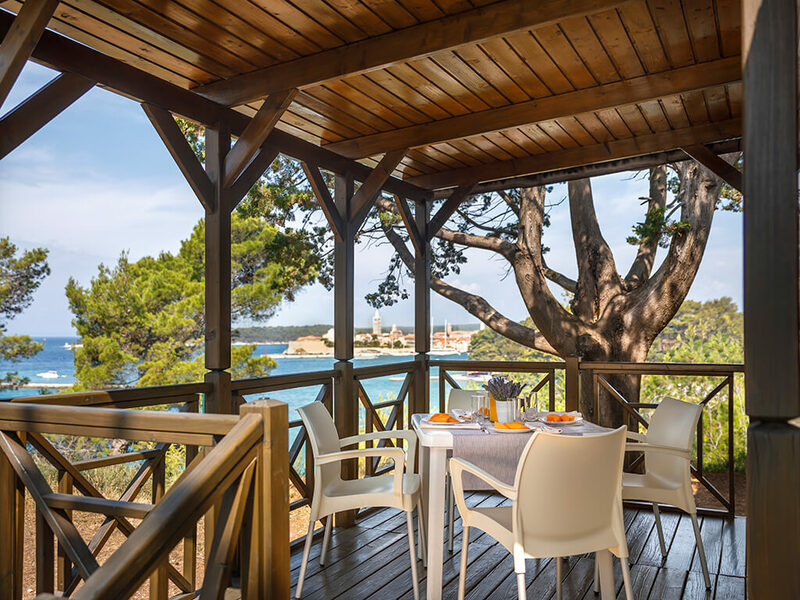 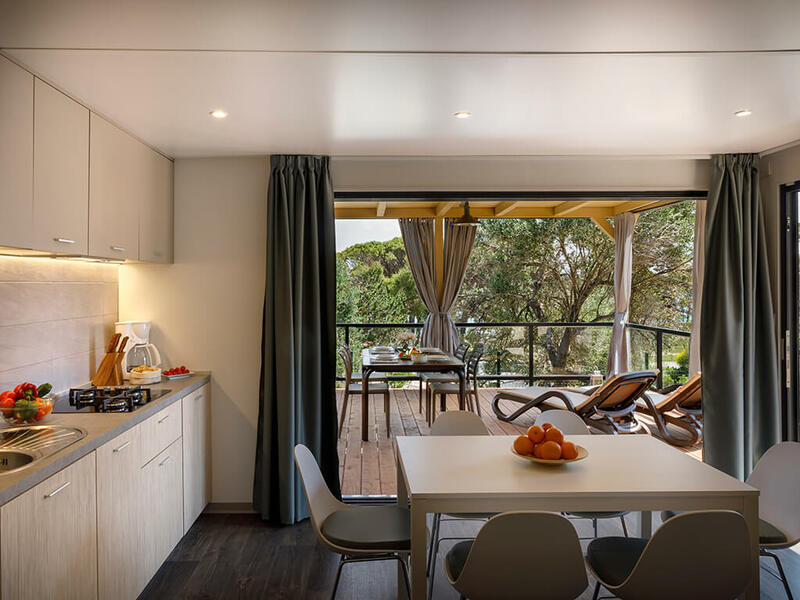 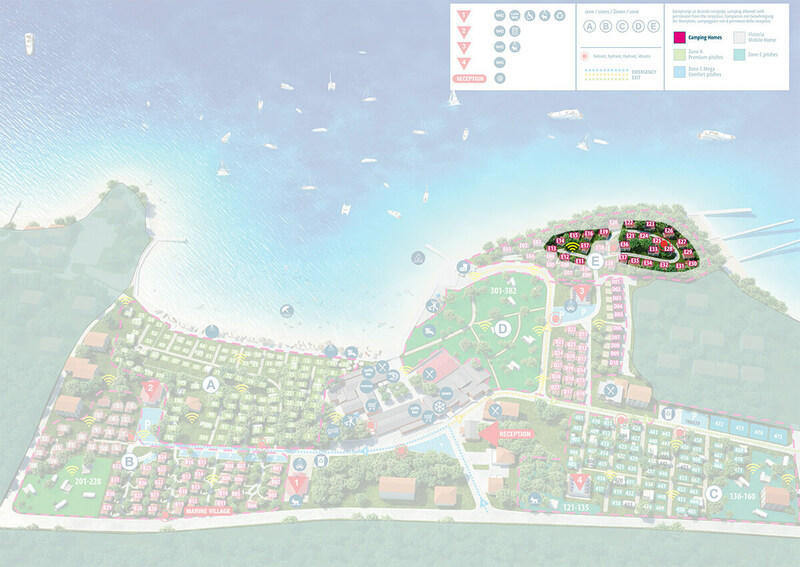 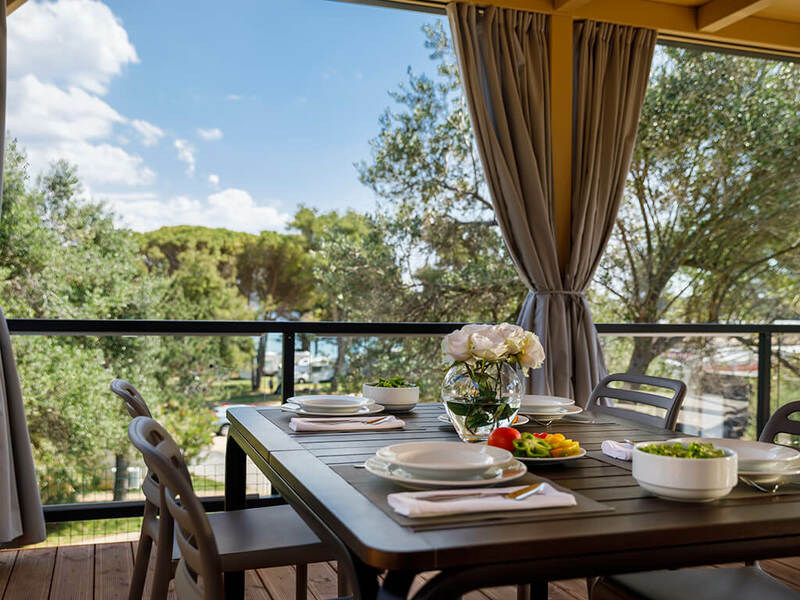 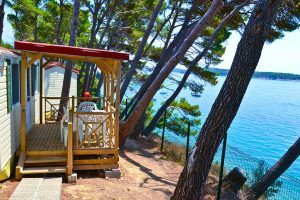 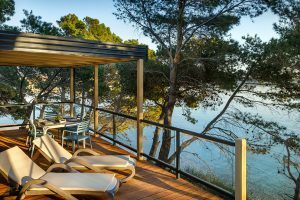 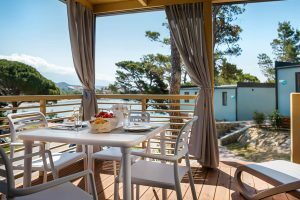 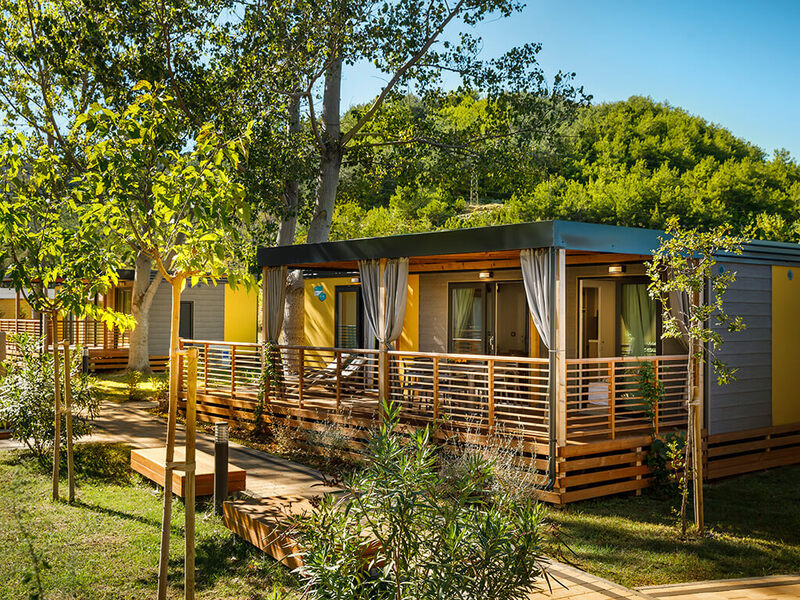 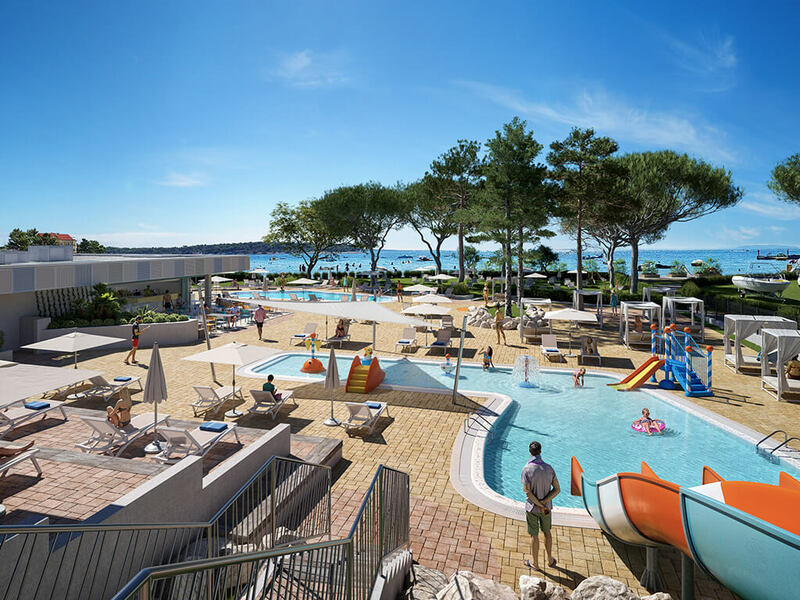 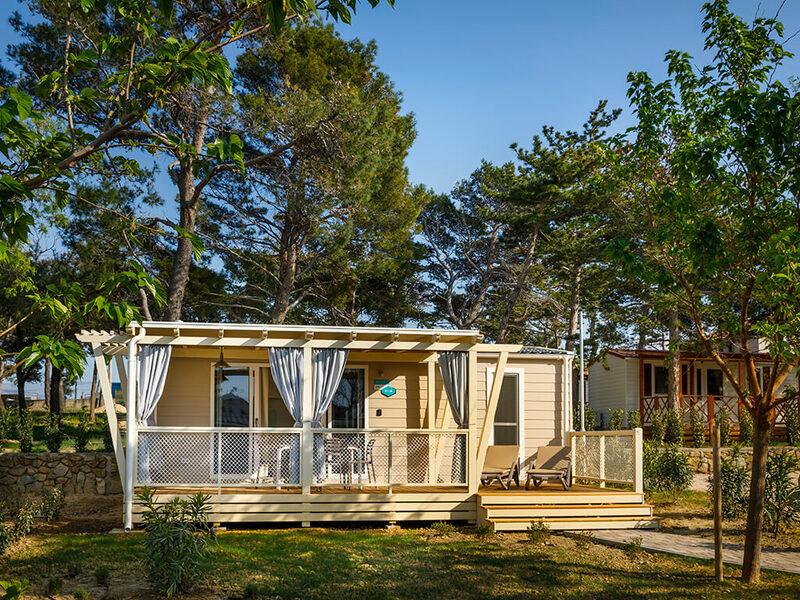 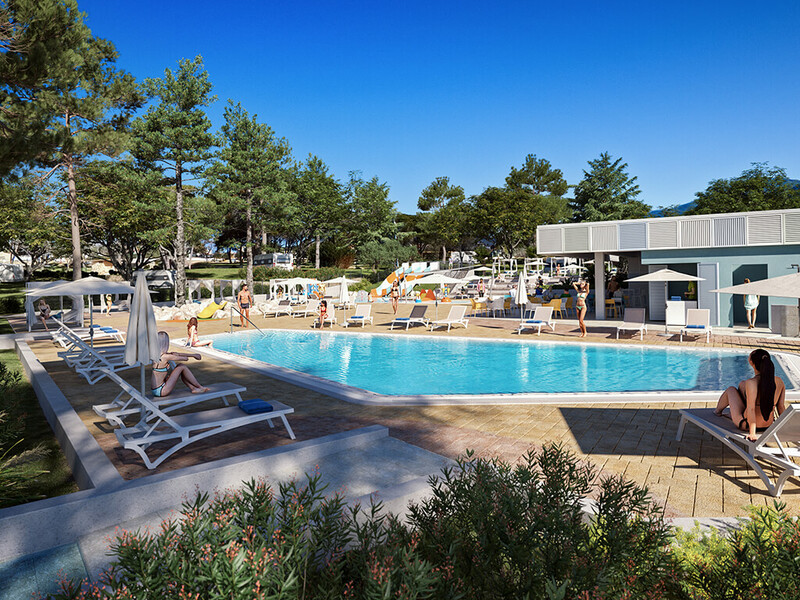 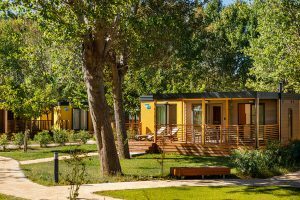 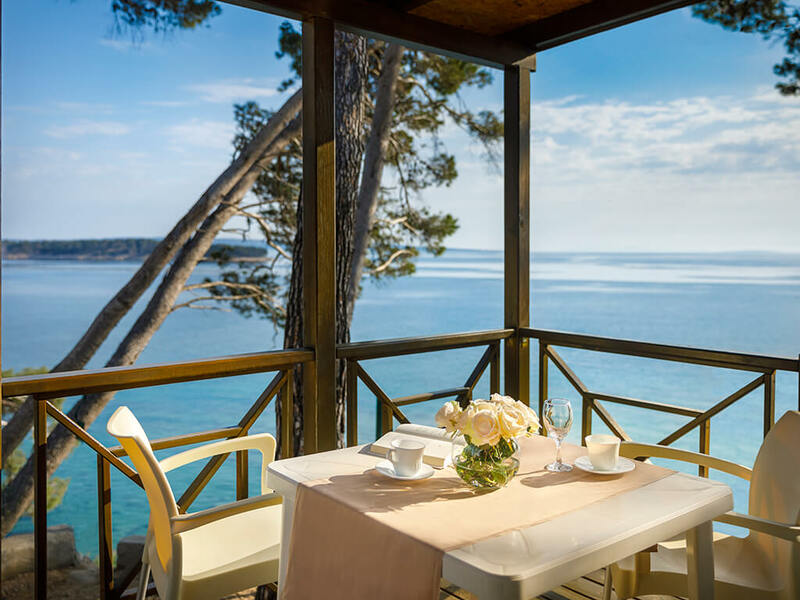 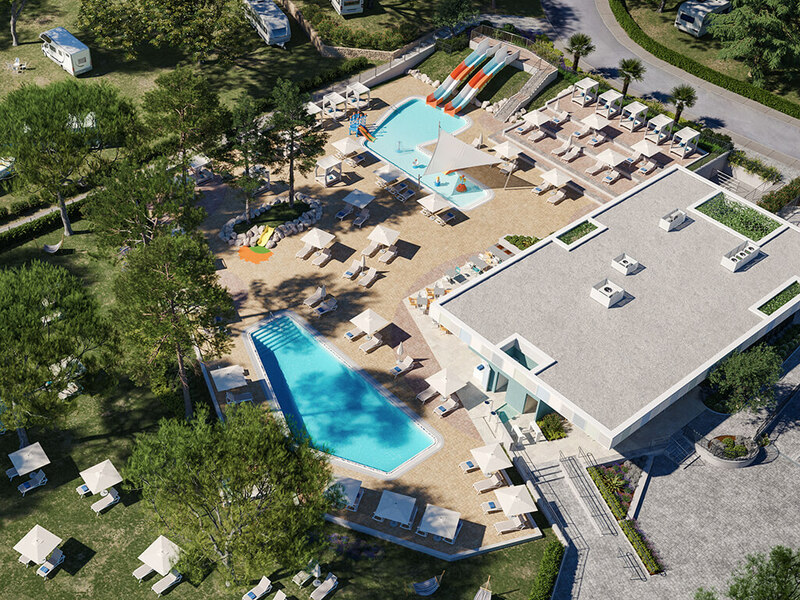 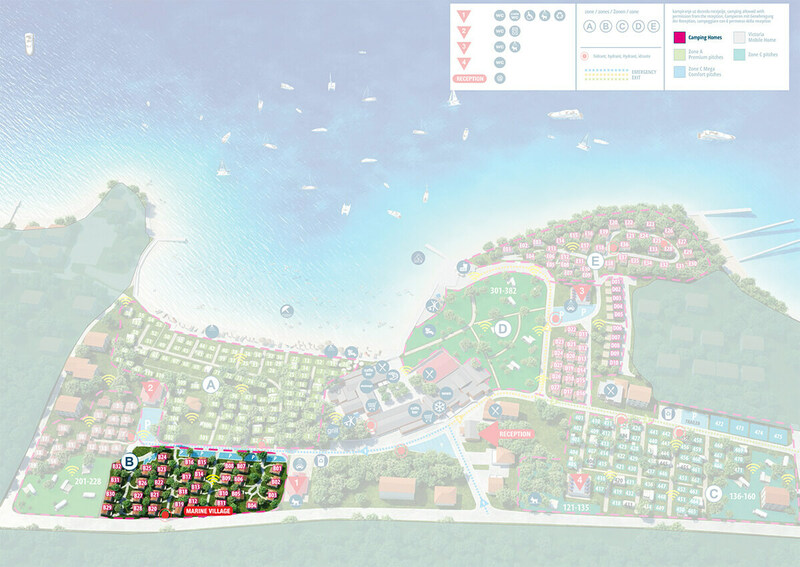 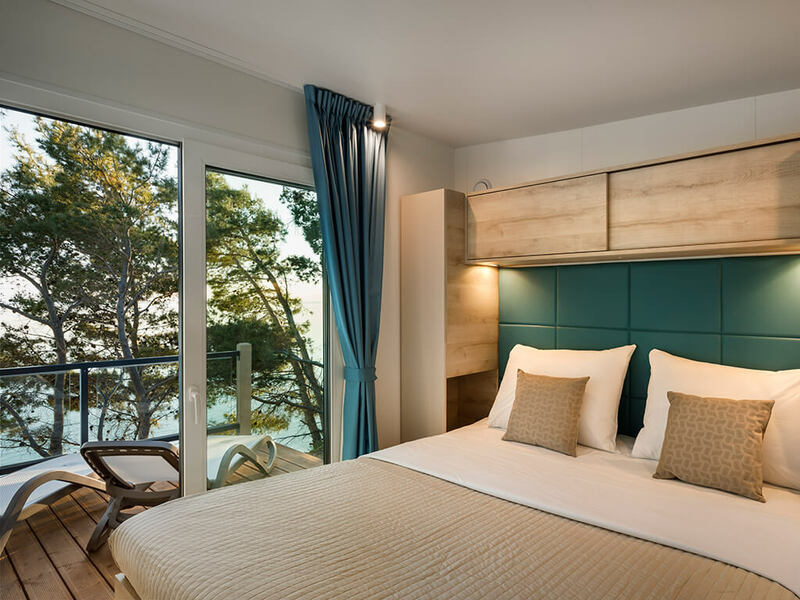 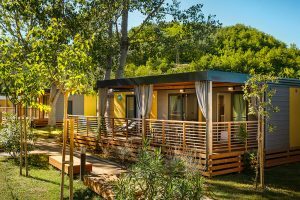 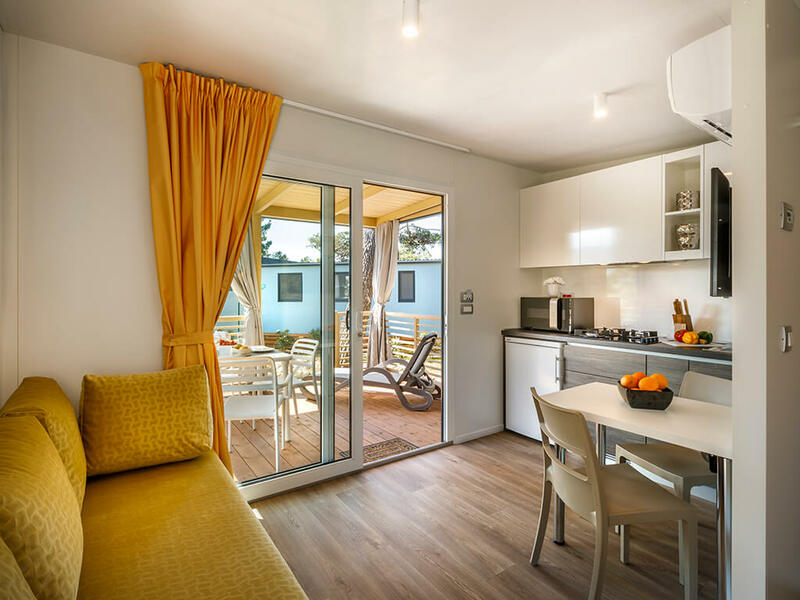 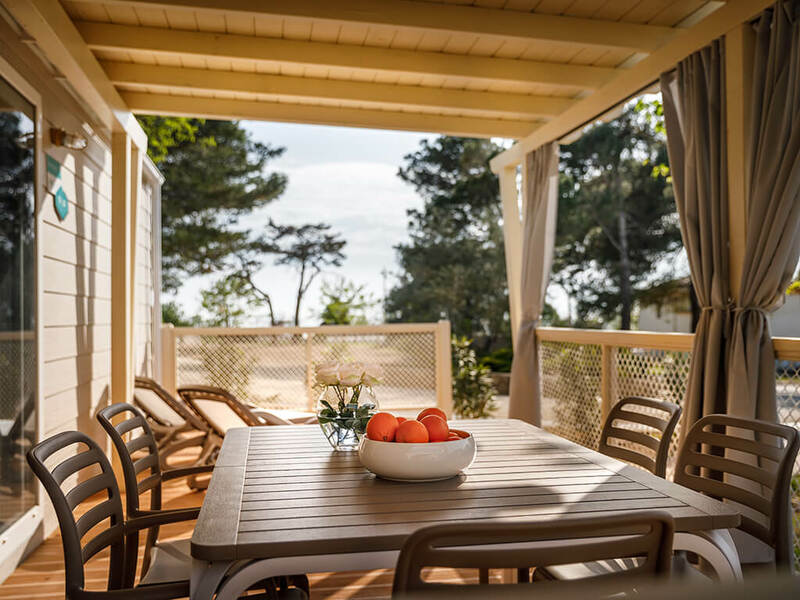 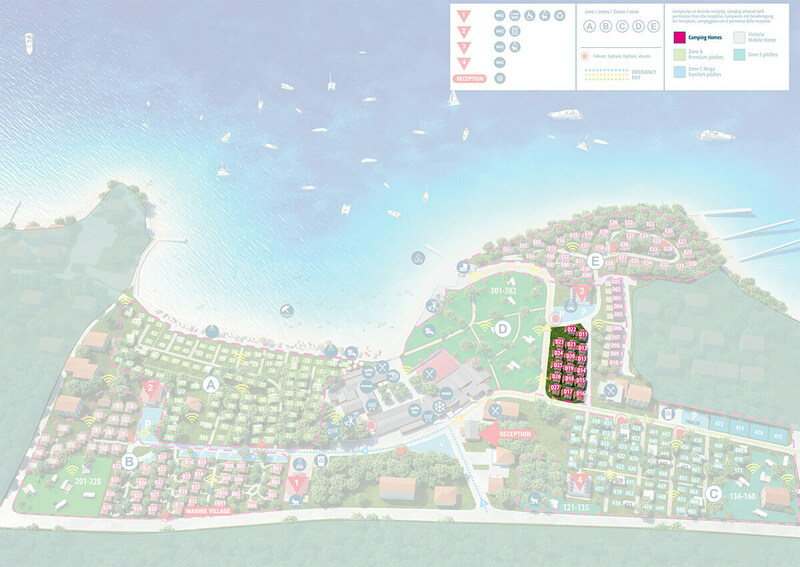 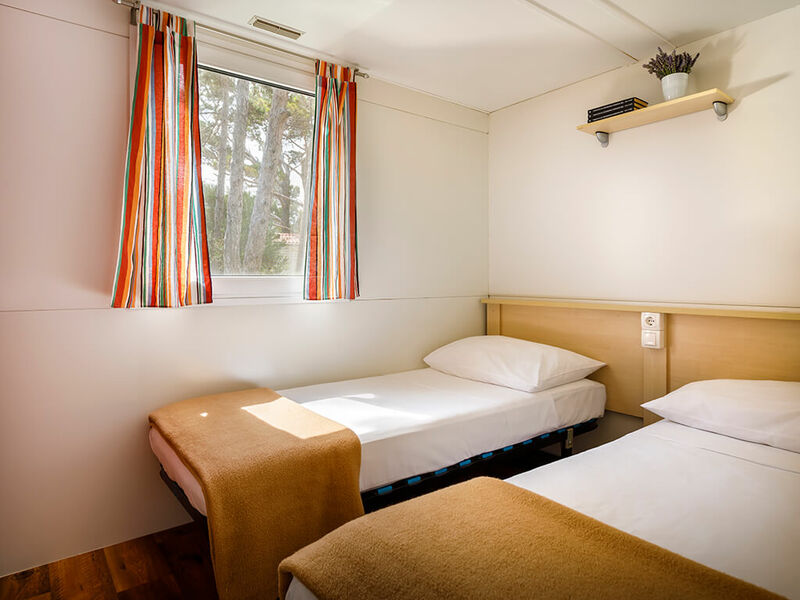 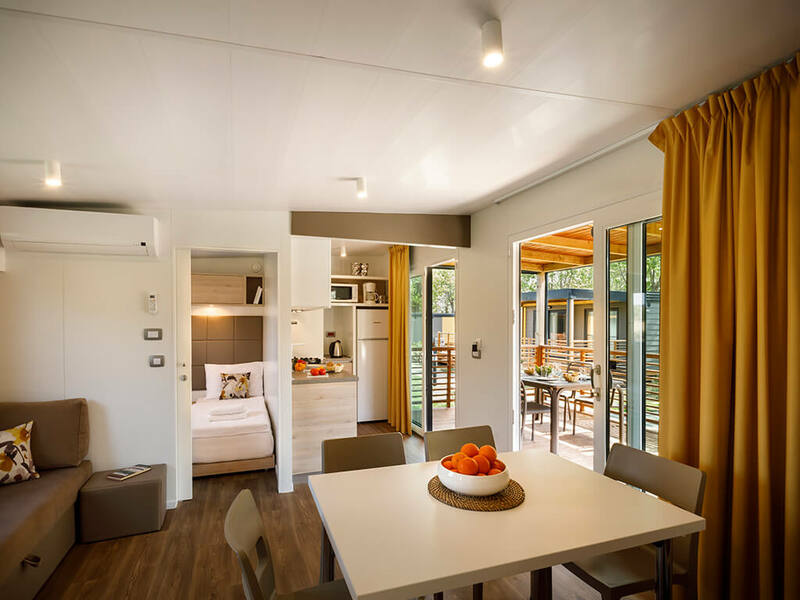 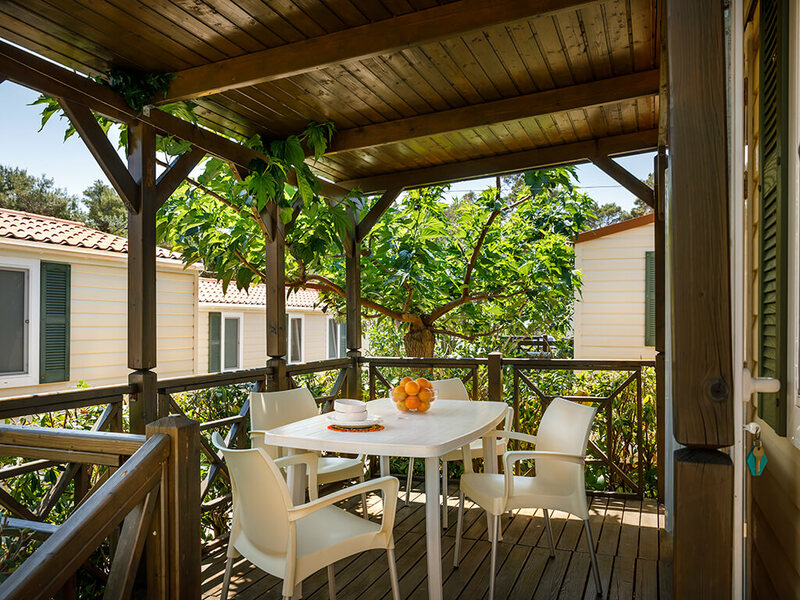 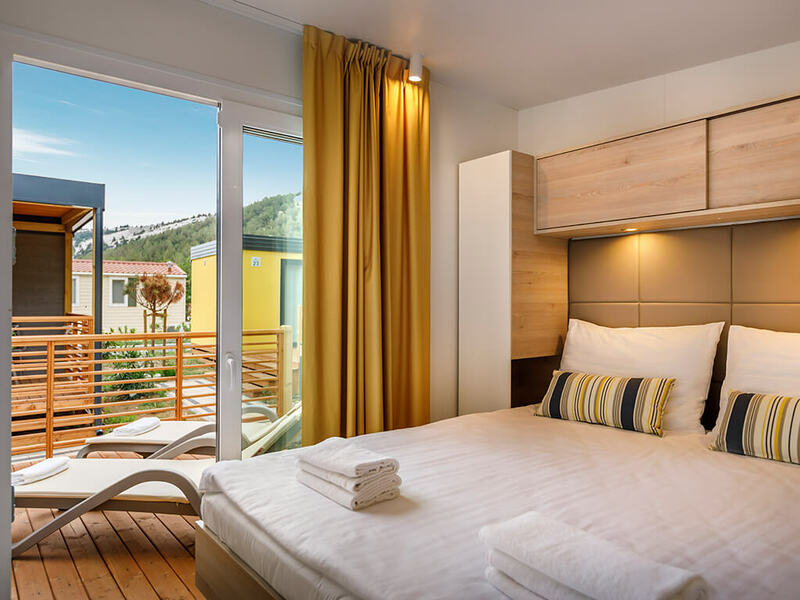 Located within family campsites with a multitude of facilities, sandy beaches, sports and entertainment activities, mobile homes on the island of Rab are simply made for unforgettable holidays with family. 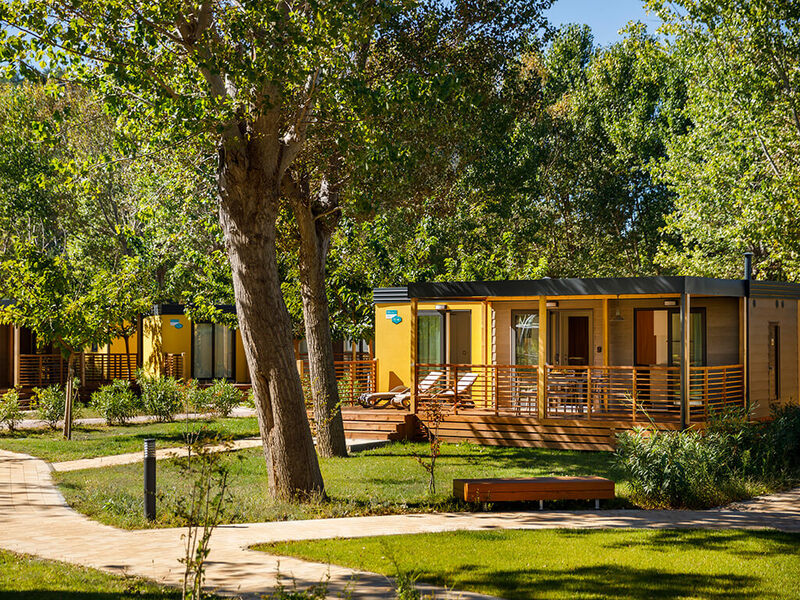 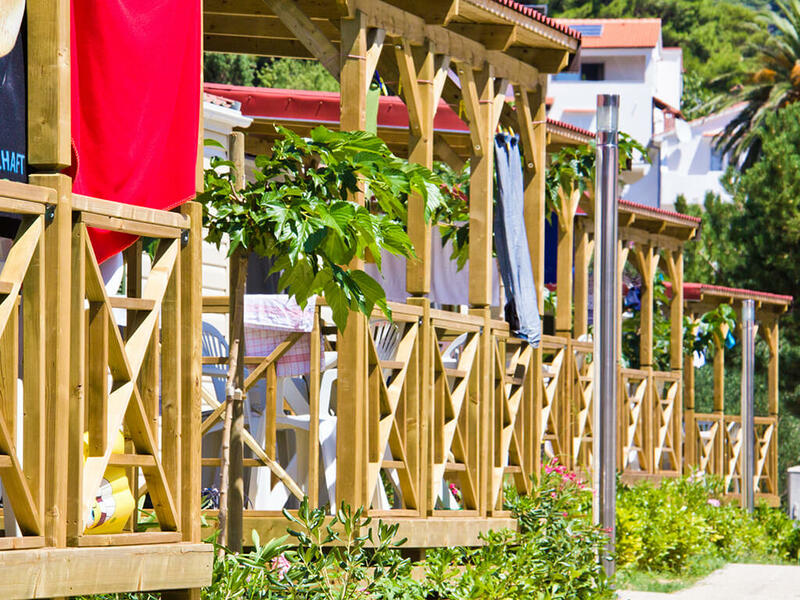 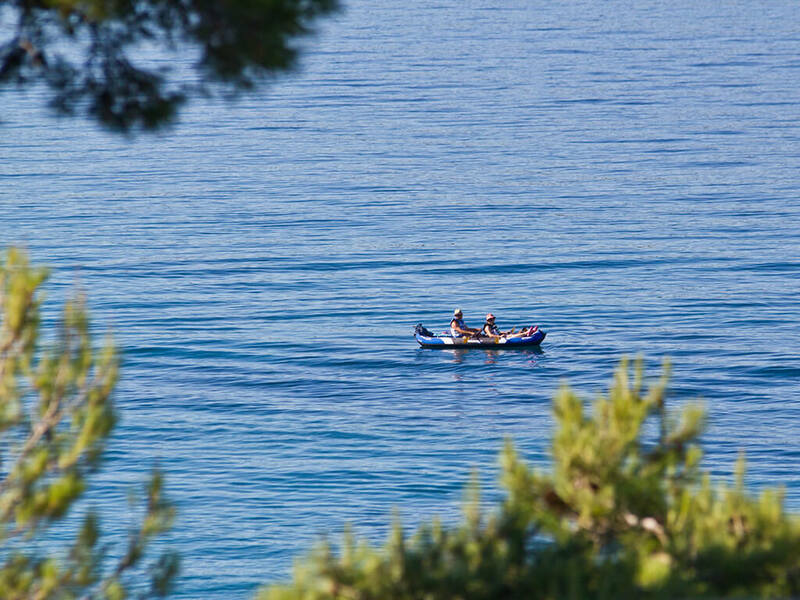 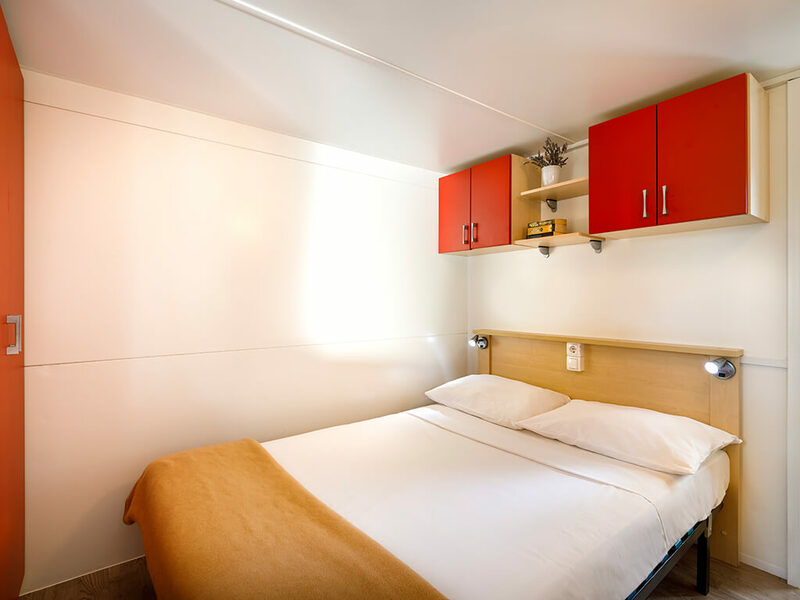 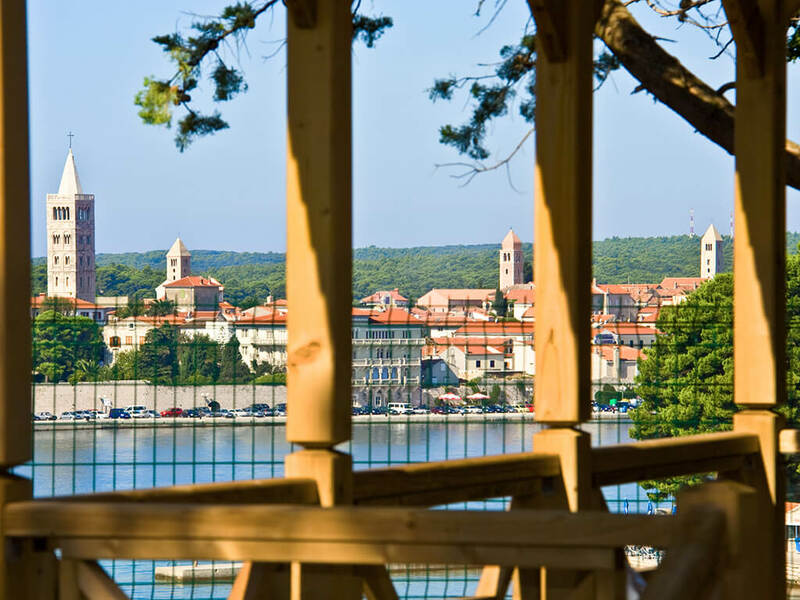 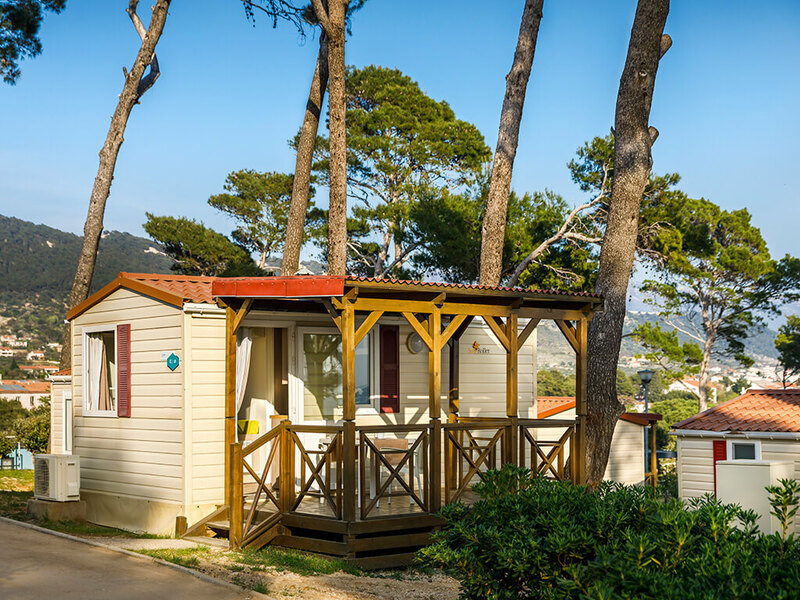 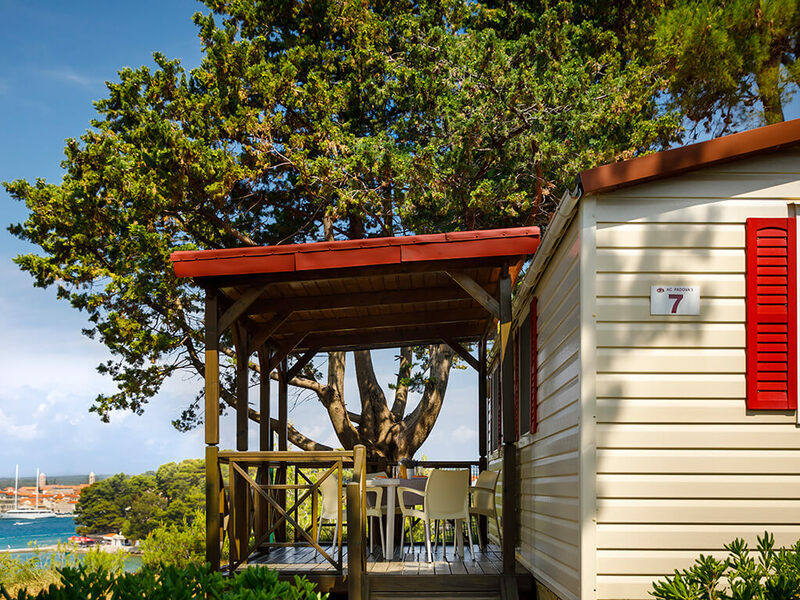 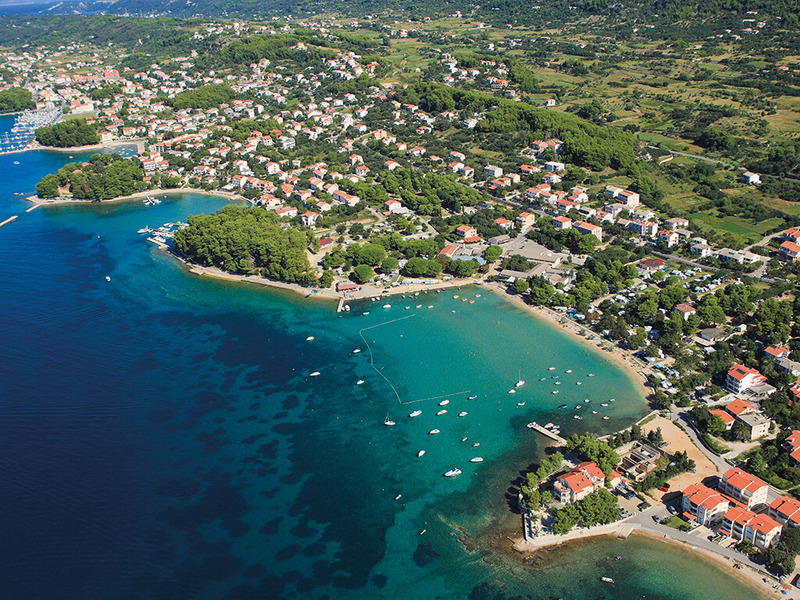 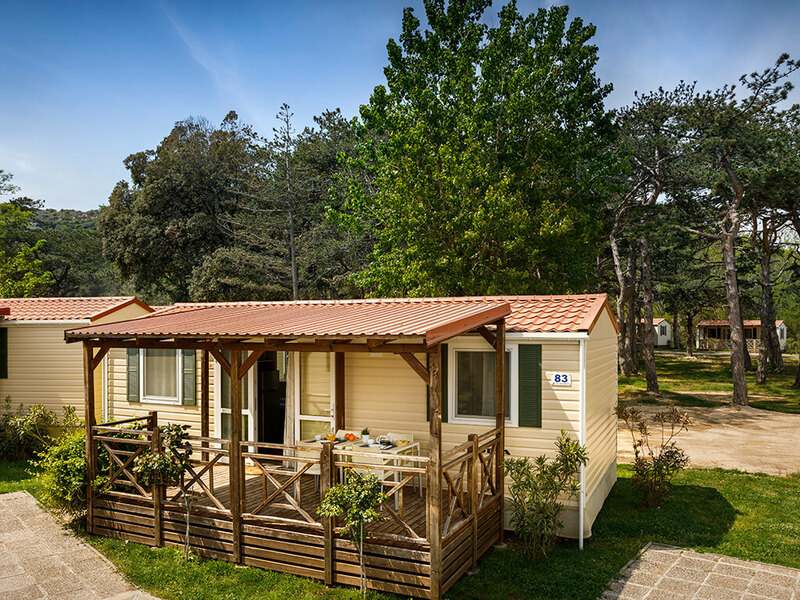 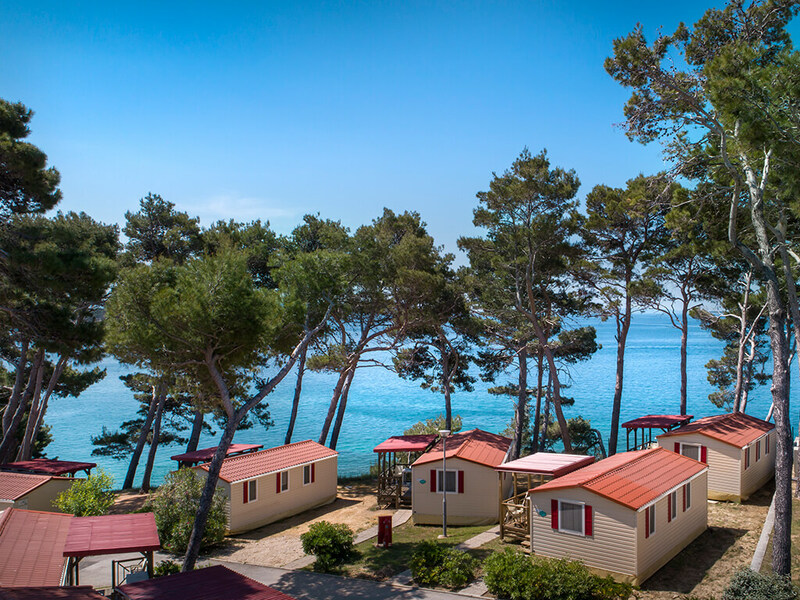 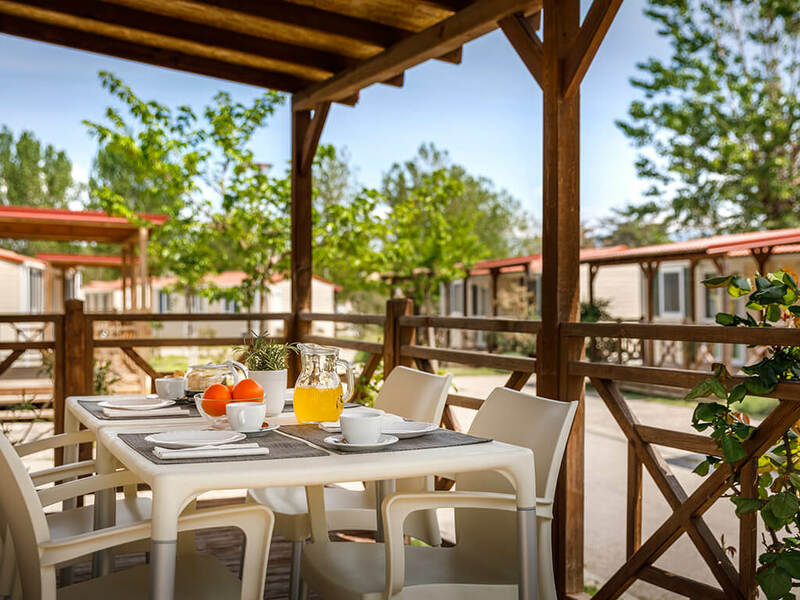 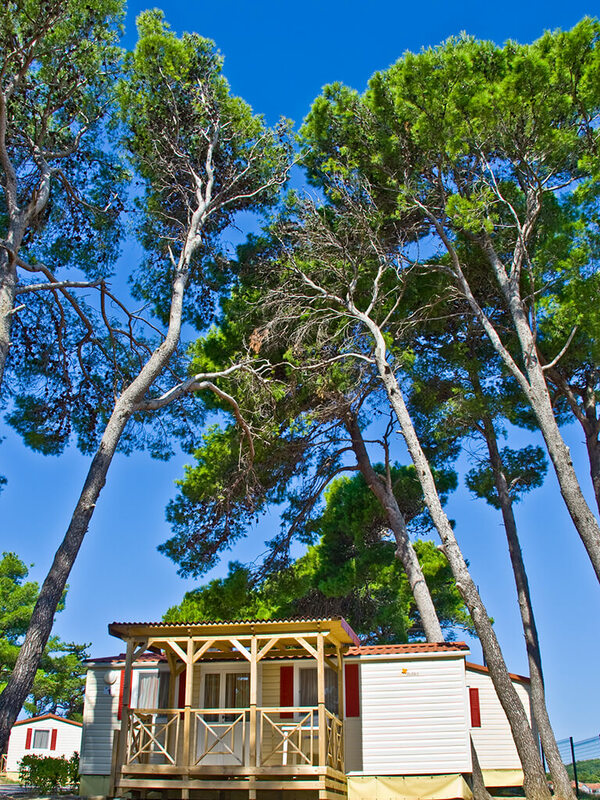 At campsites on the island of Rab you will find everything needed for a perfect family holiday. 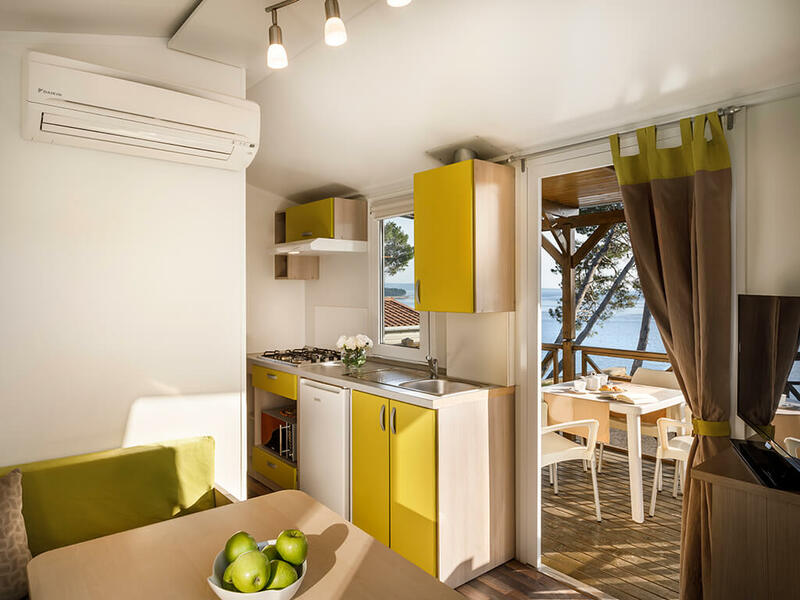 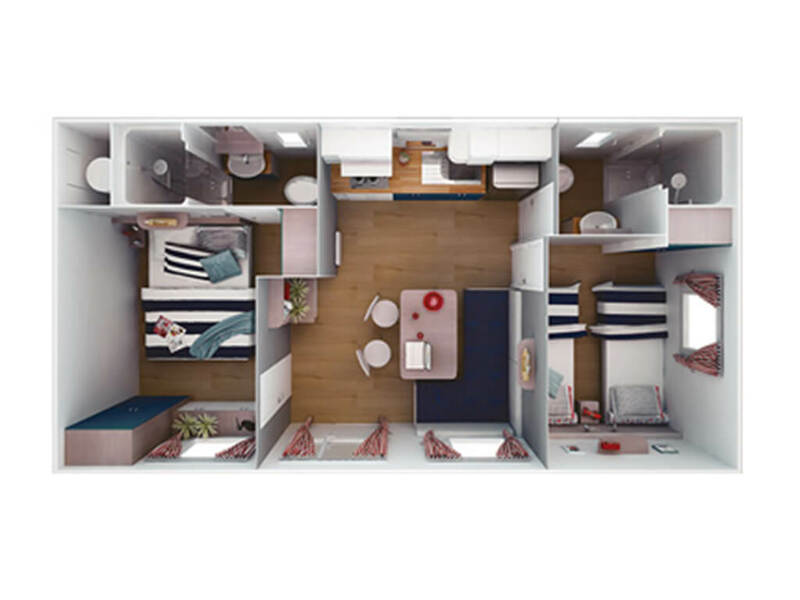 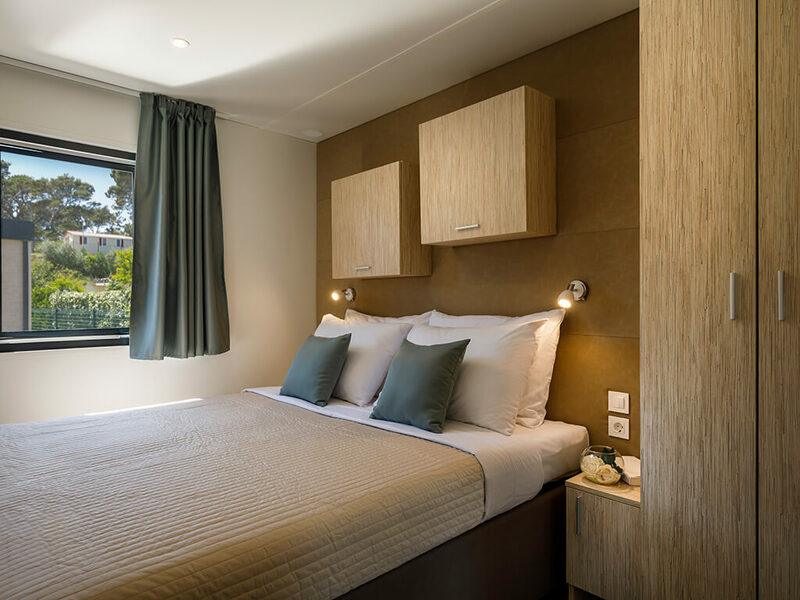 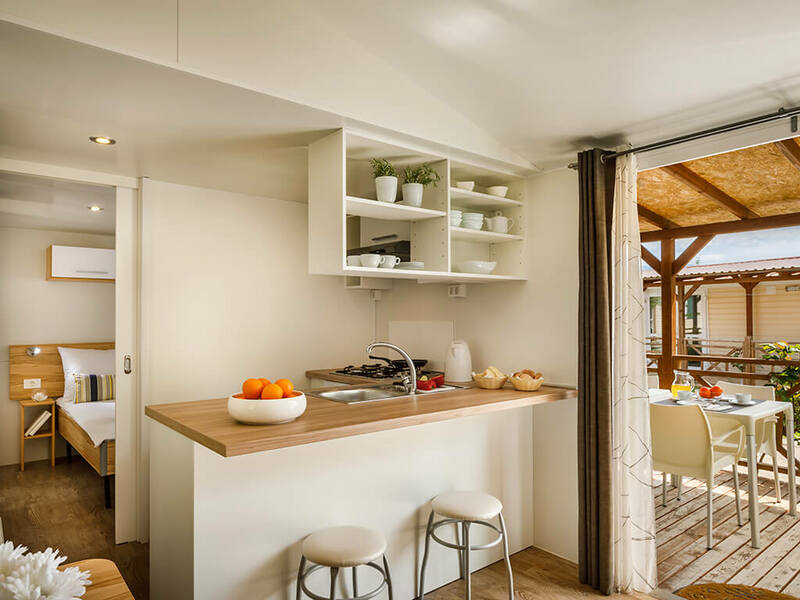 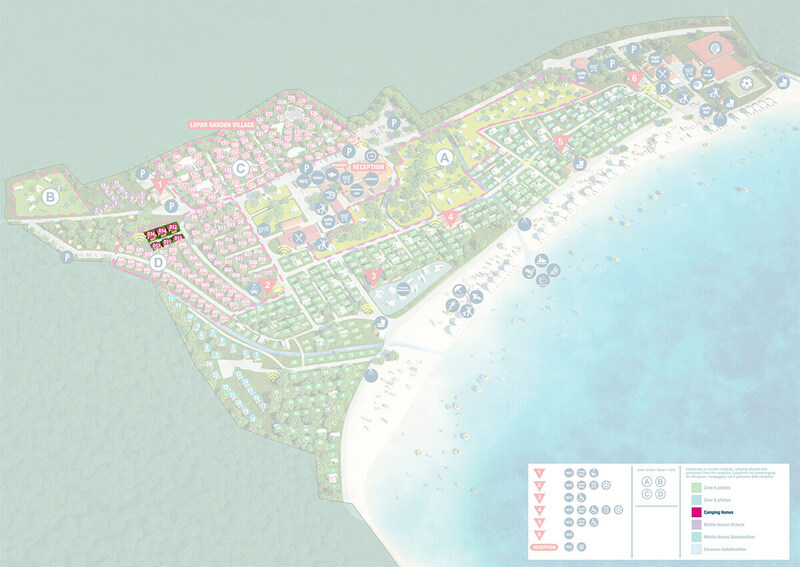 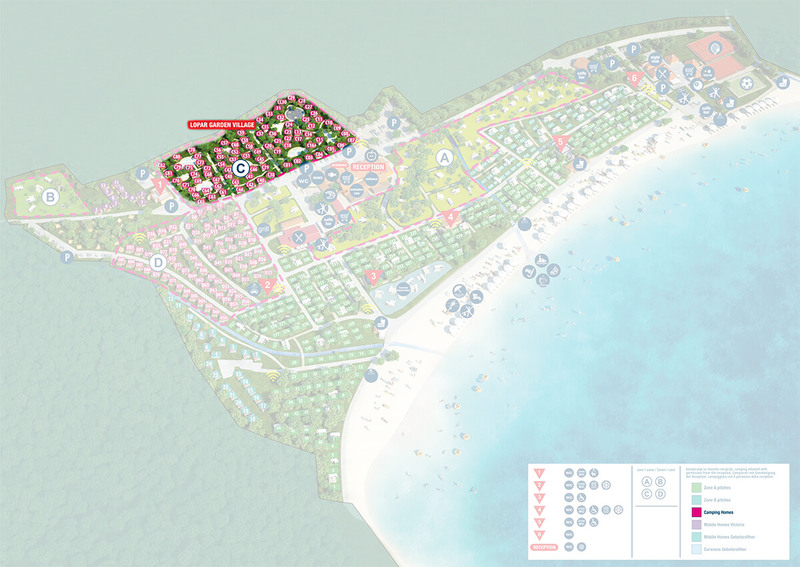 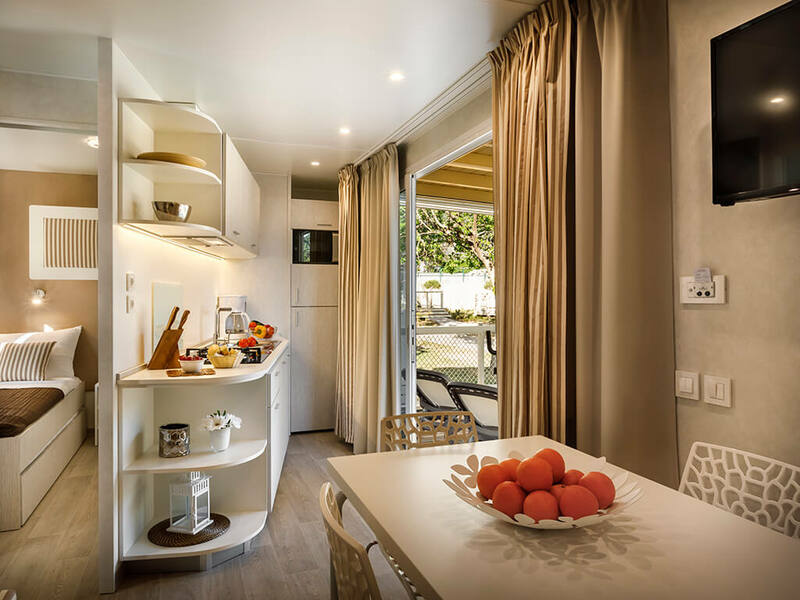 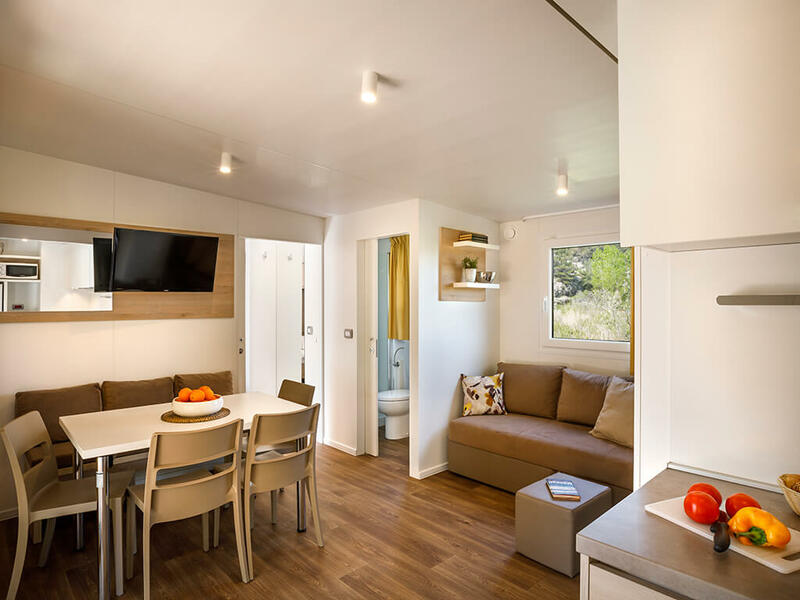 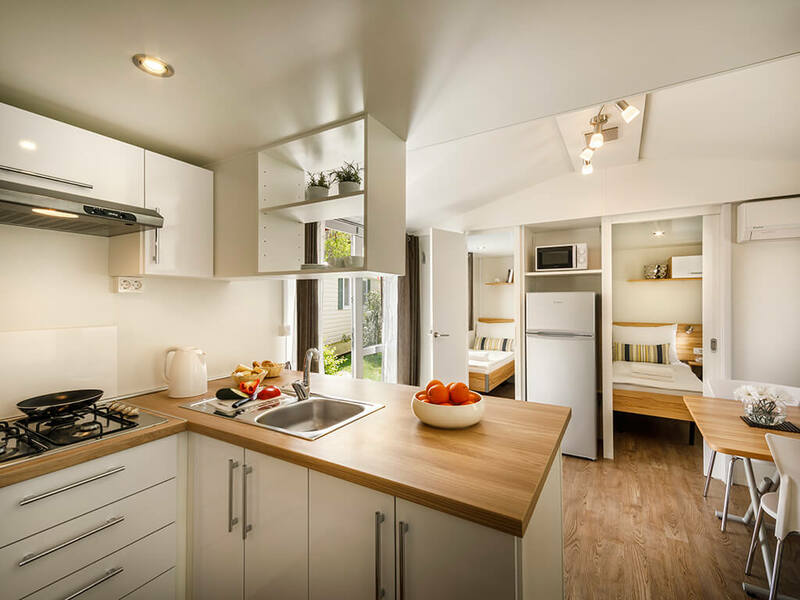 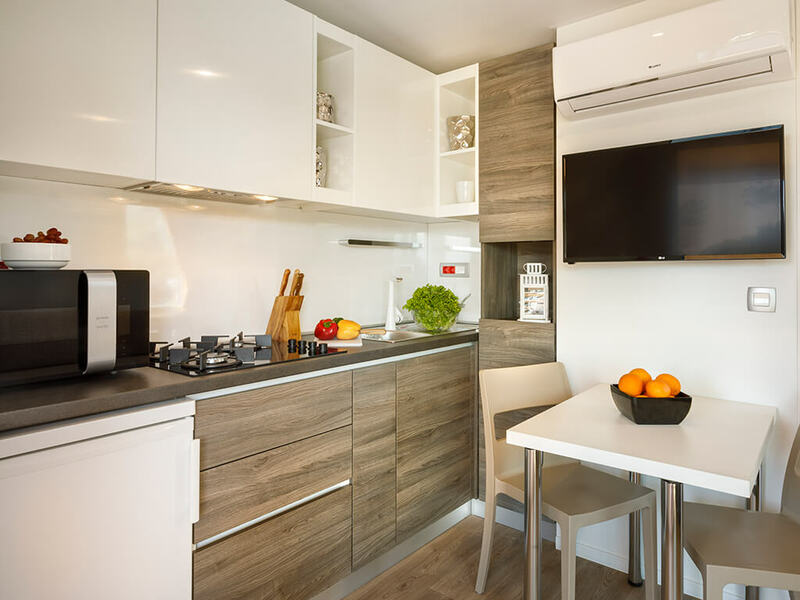 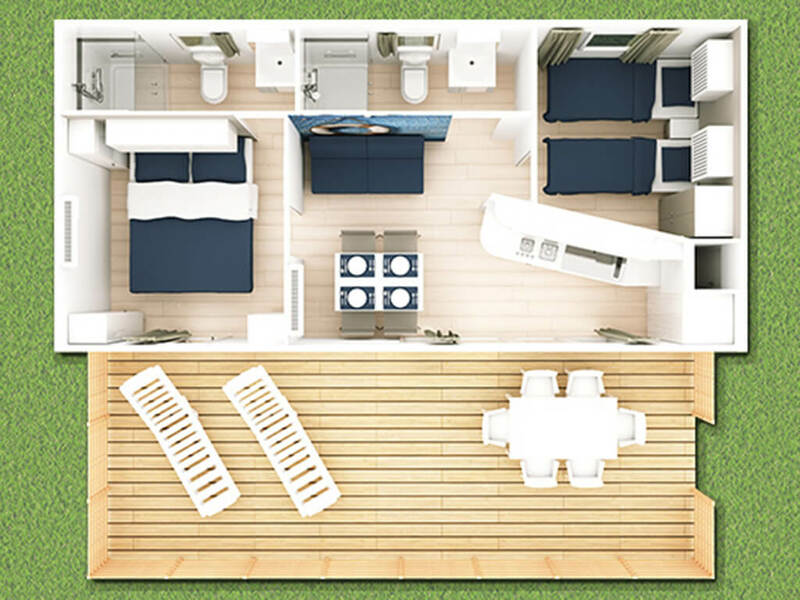 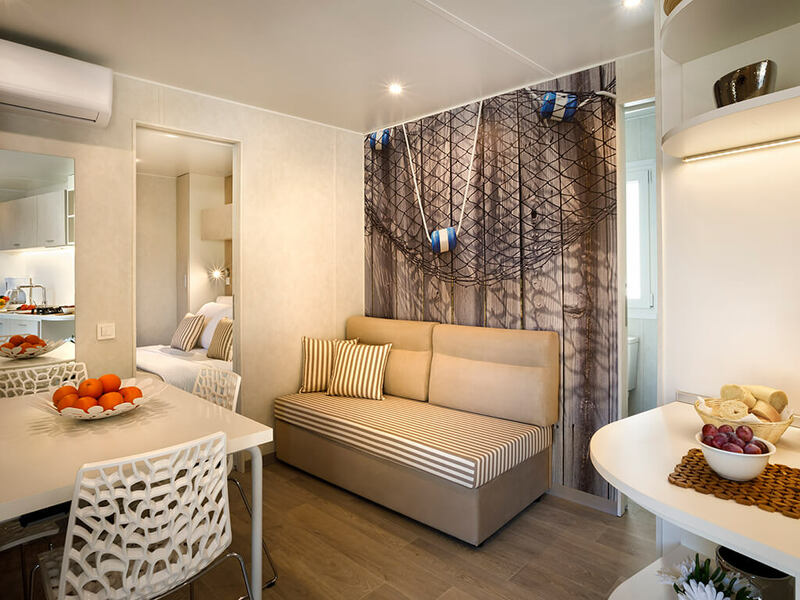 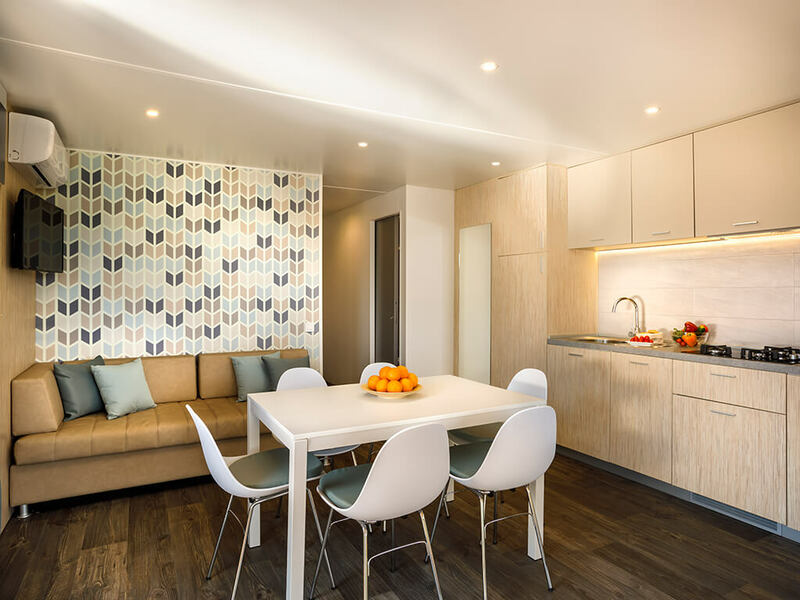 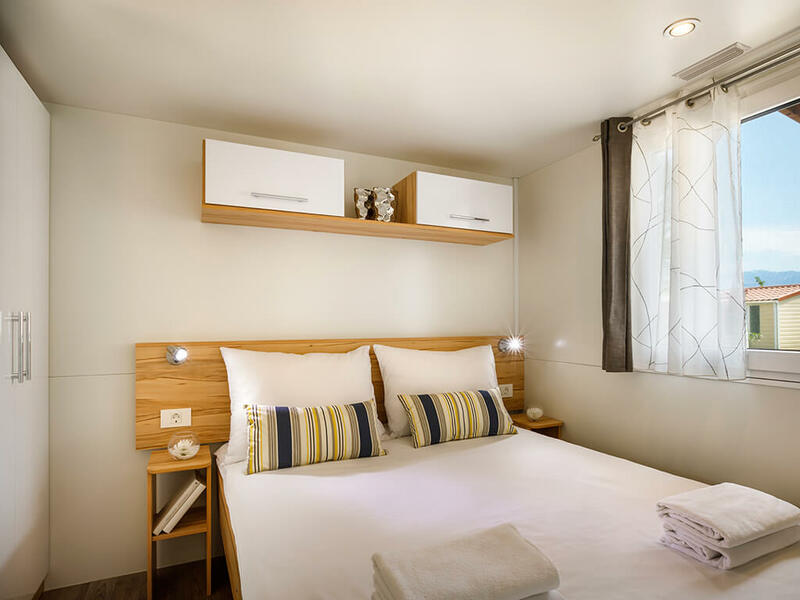 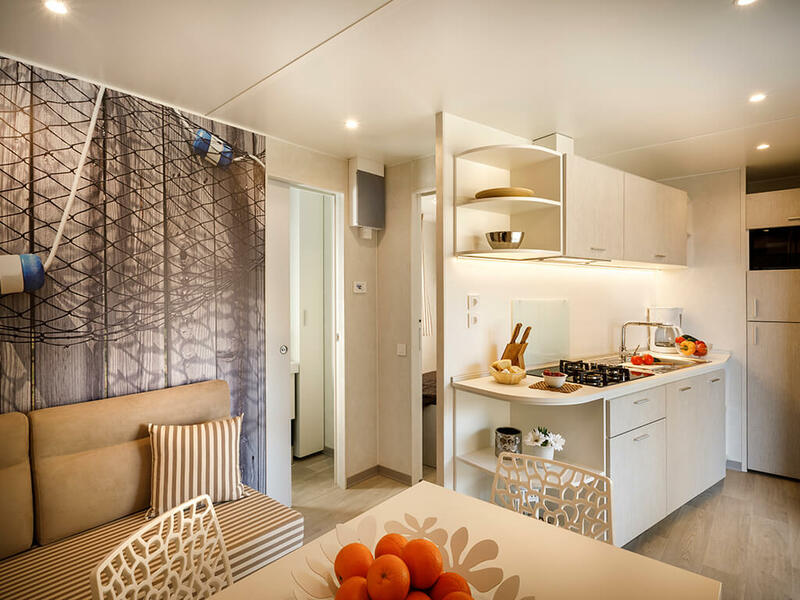 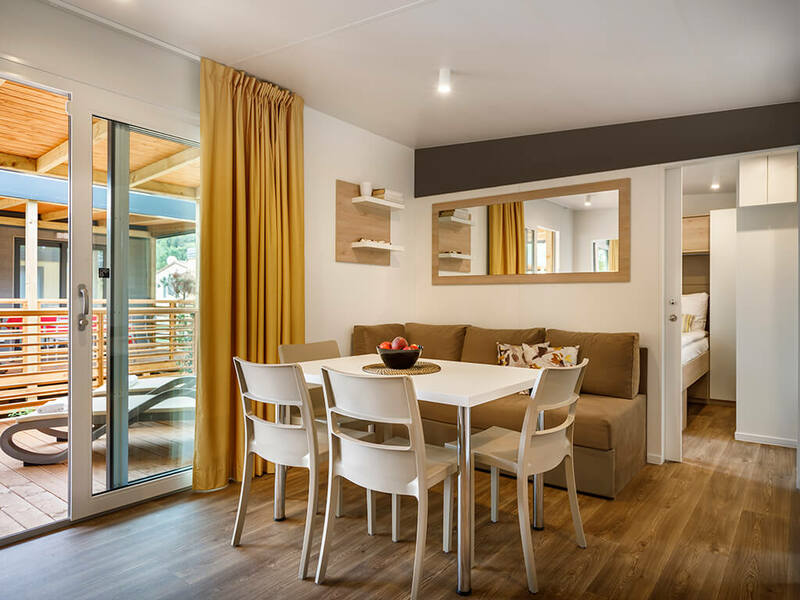 Sandy beaches, animation for the whole family, spacious, fully equipped and new mobile homes are some of their special features. 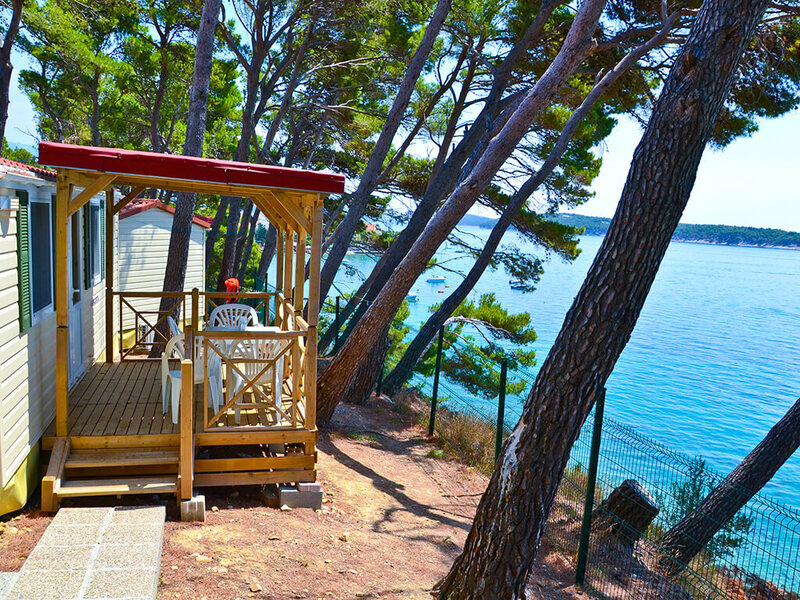 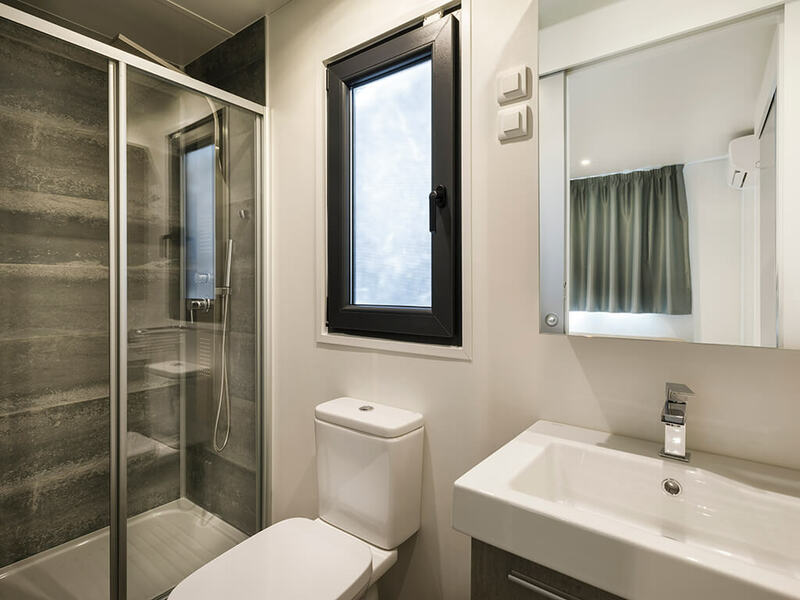 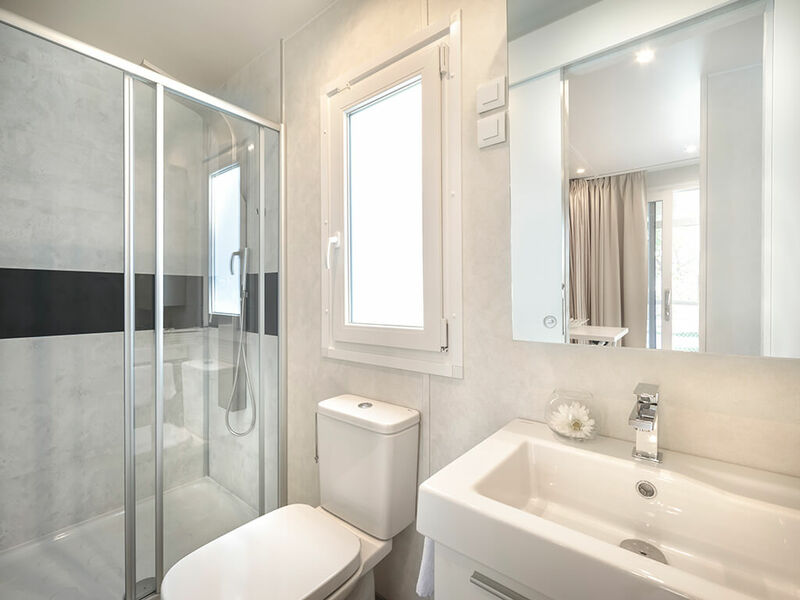 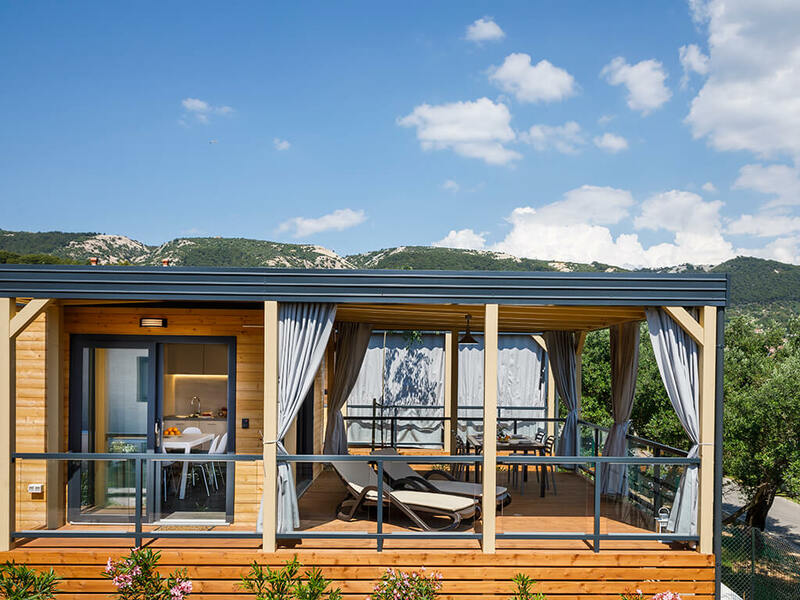 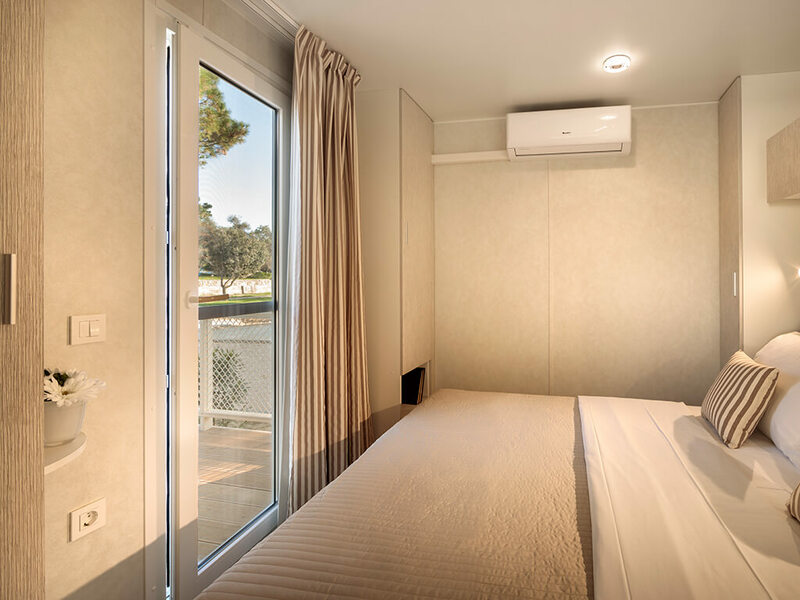 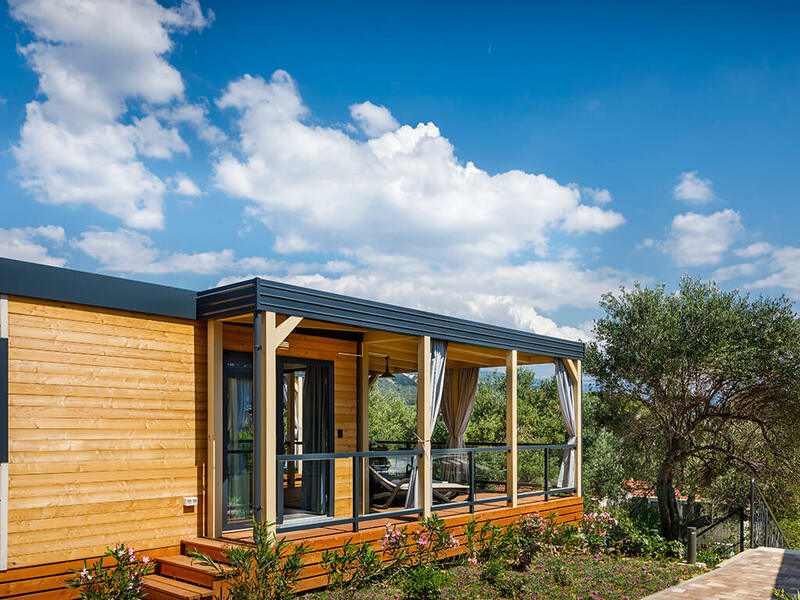 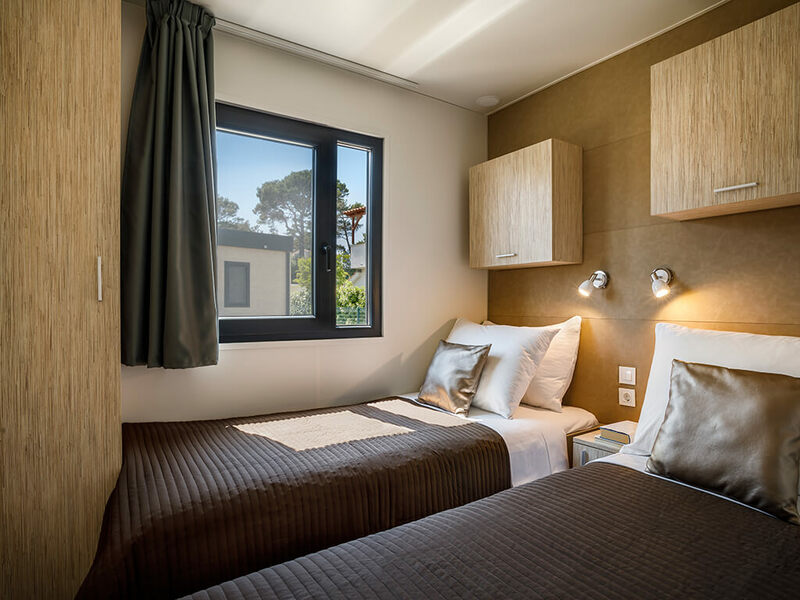 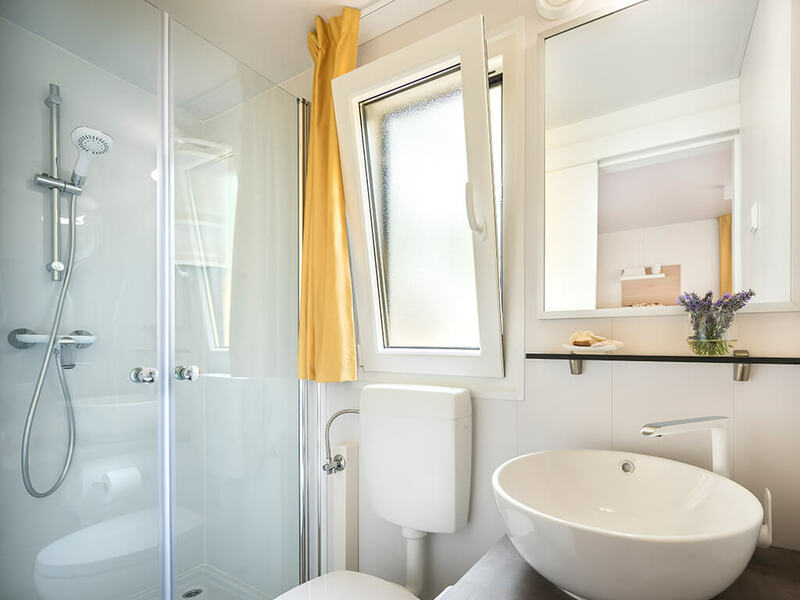 Standard equipment of mobile homes on the island of Rab include two bedrooms, a bathroom with shower, a kitchen and air conditioning, while, within their walls, family mobile homes hide 39 m2 of additional comfort in three bedrooms, two bathrooms and a spacious covered terrace with a seating set. 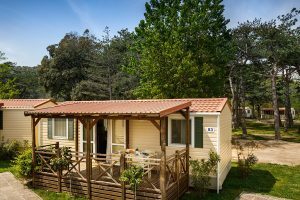 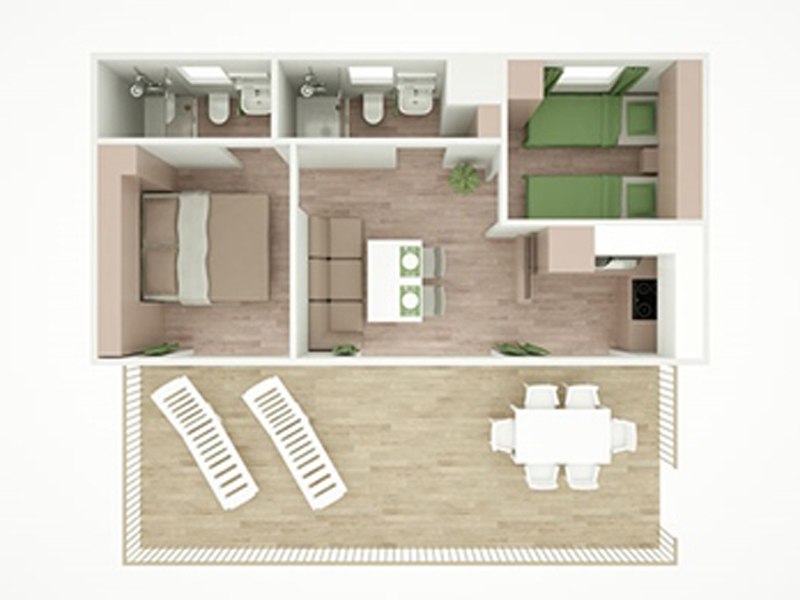 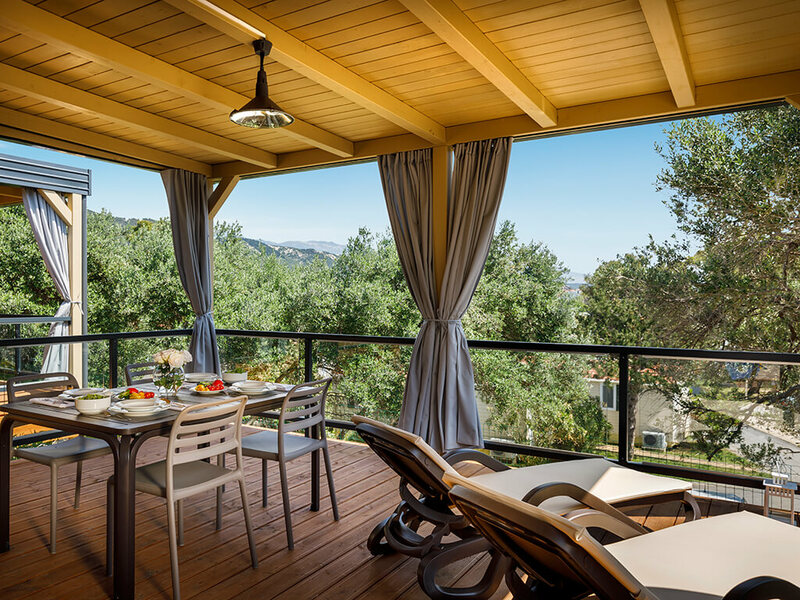 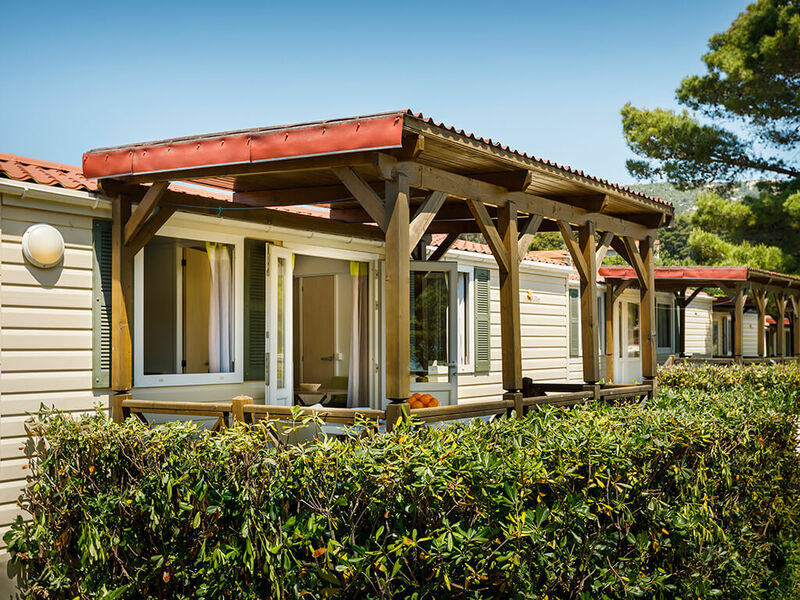 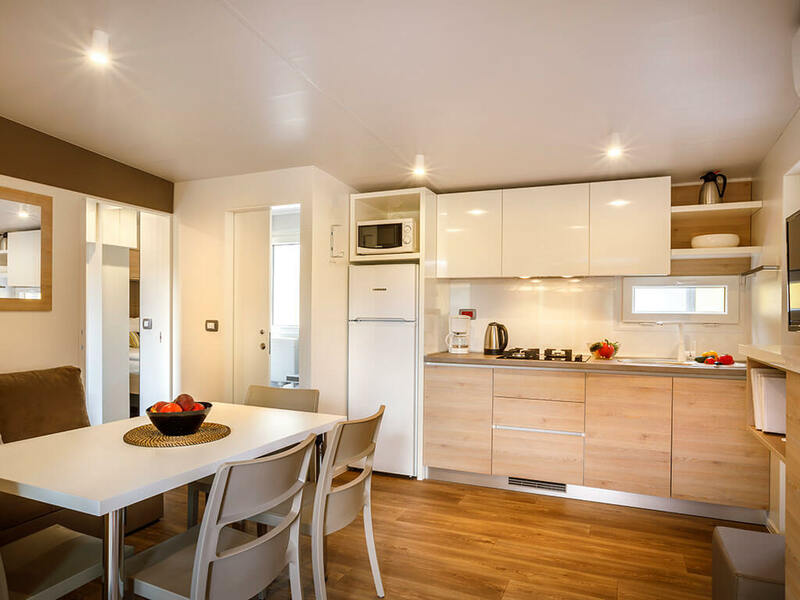 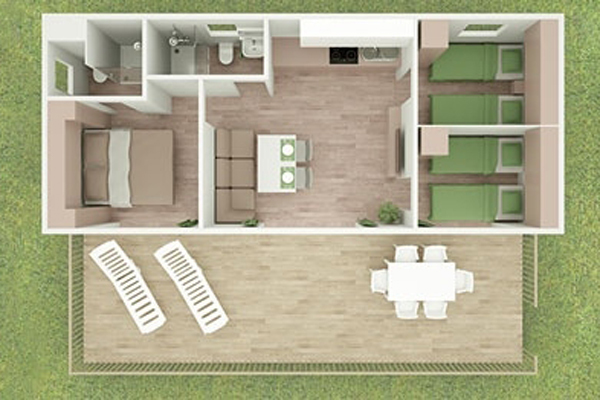 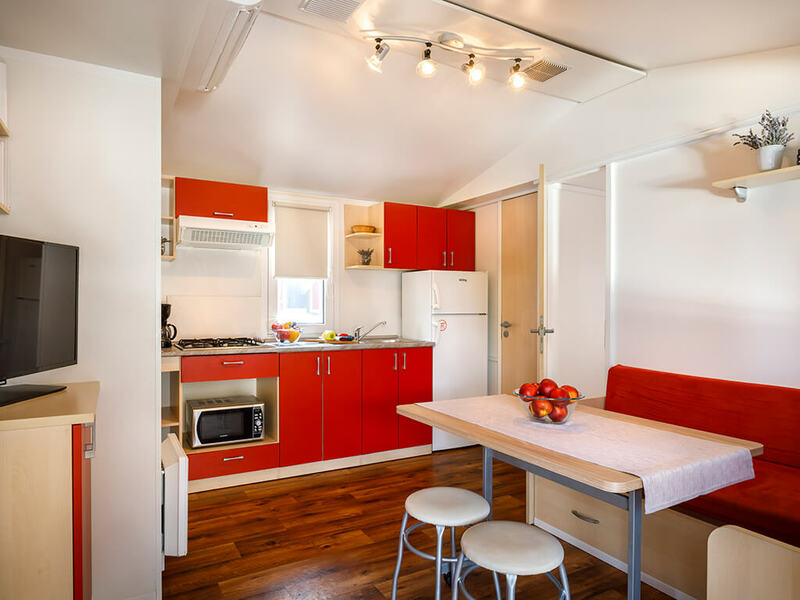 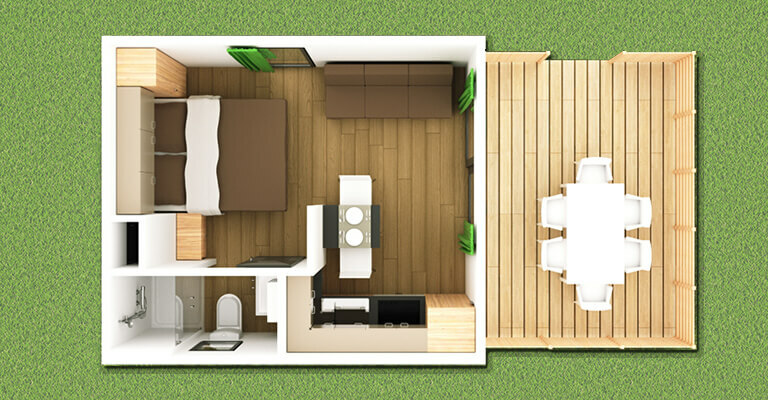 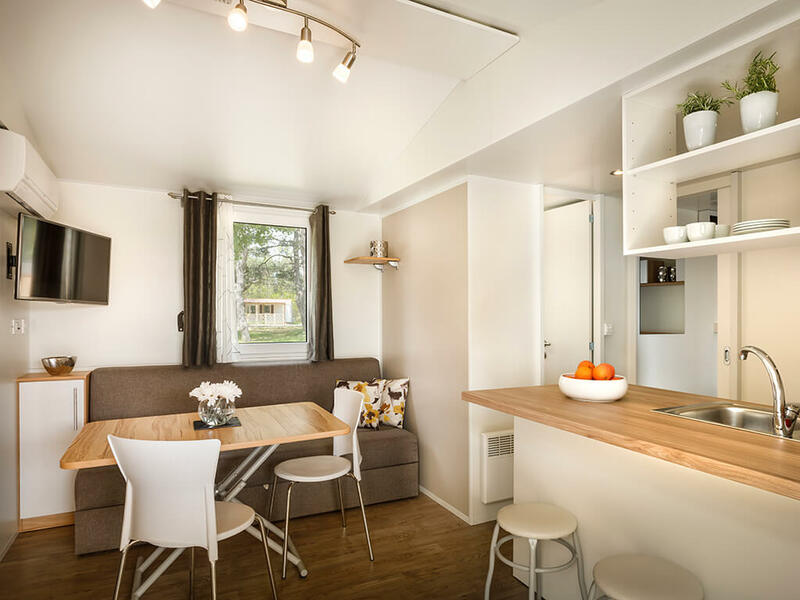 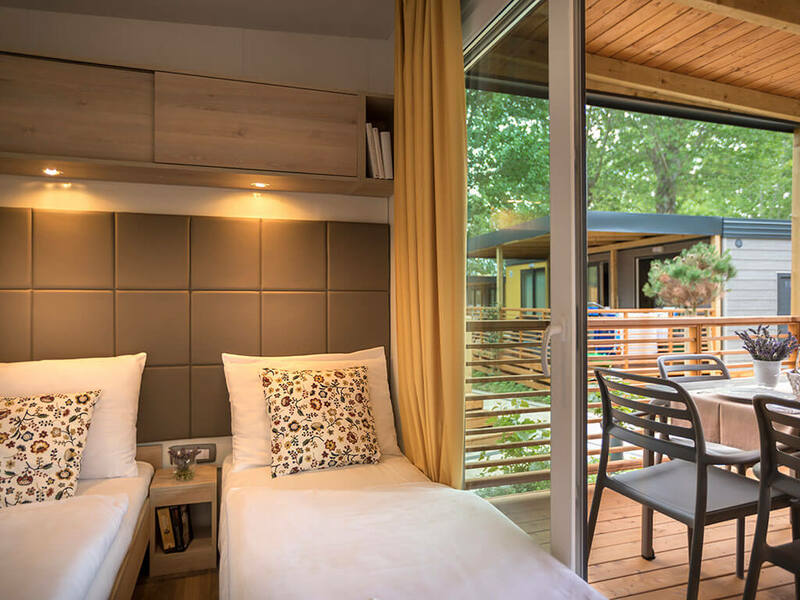 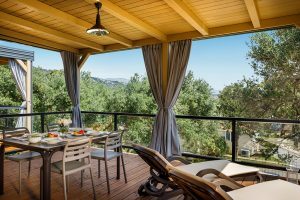 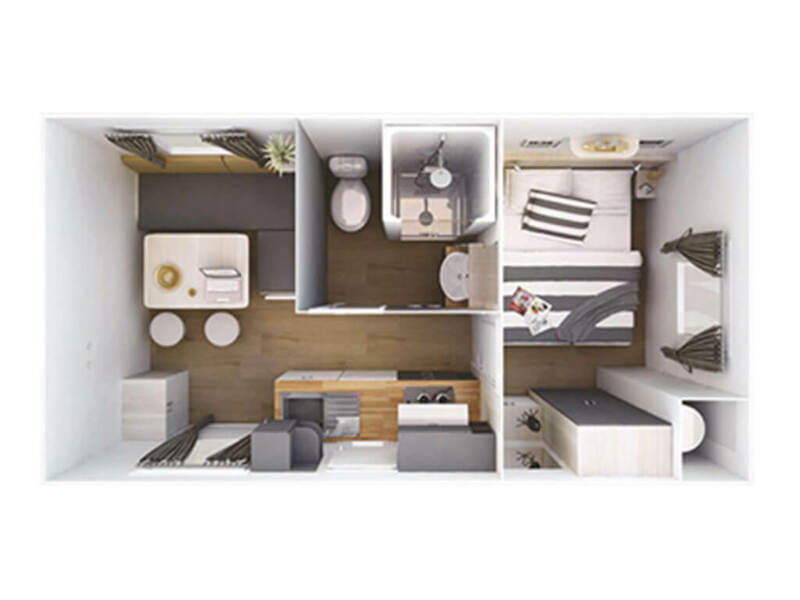 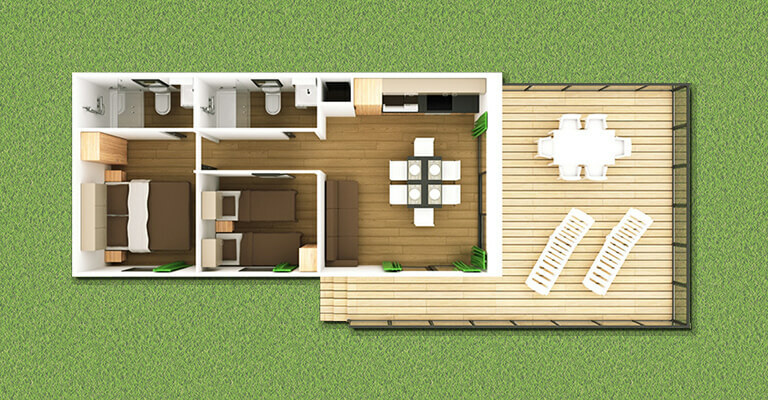 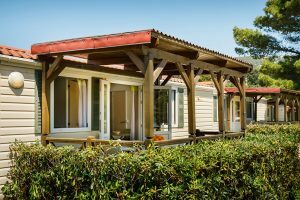 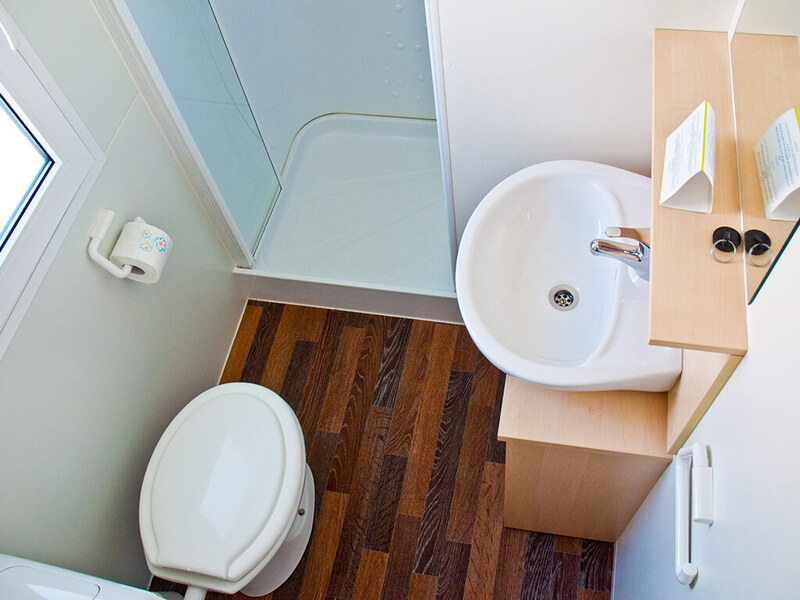 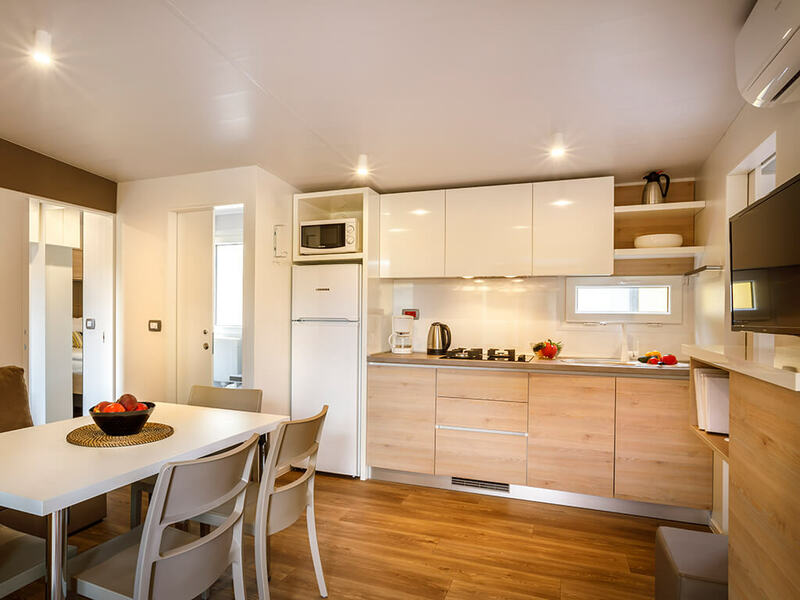 We bring you a list of all mobile homes. 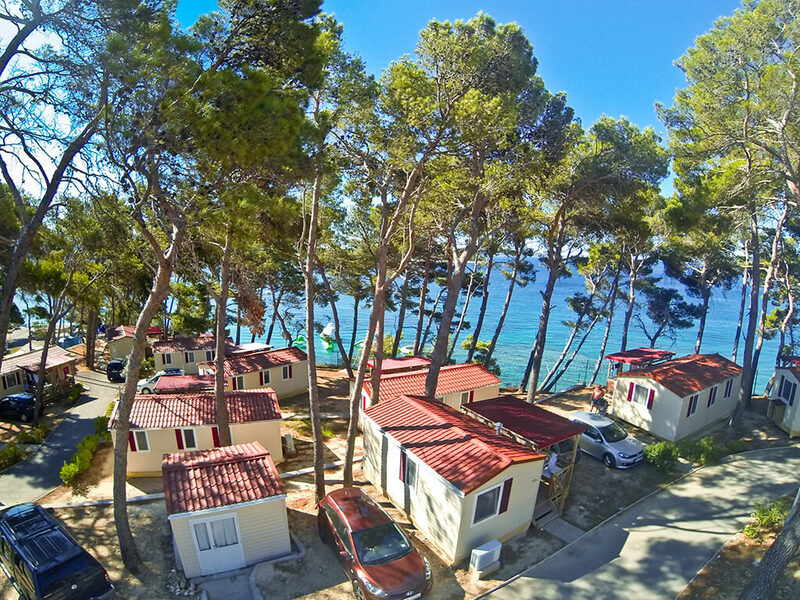 Have a look and choose one of them for your holiday on the island of Rab!